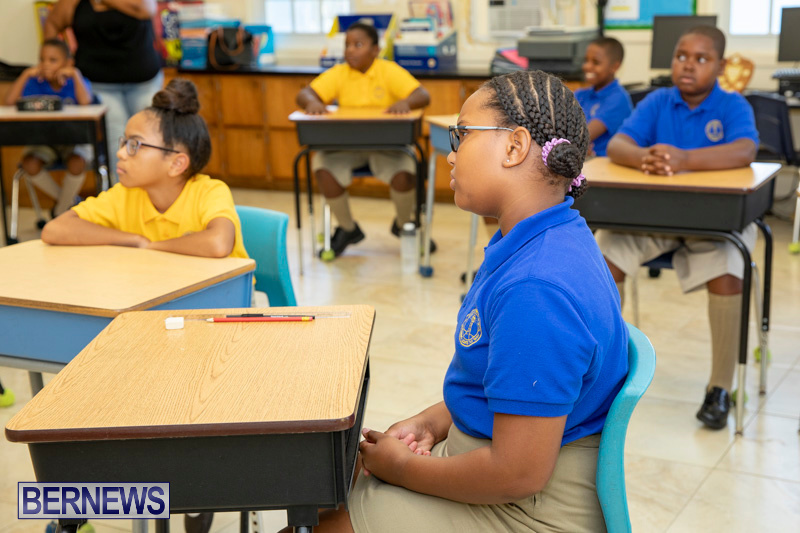 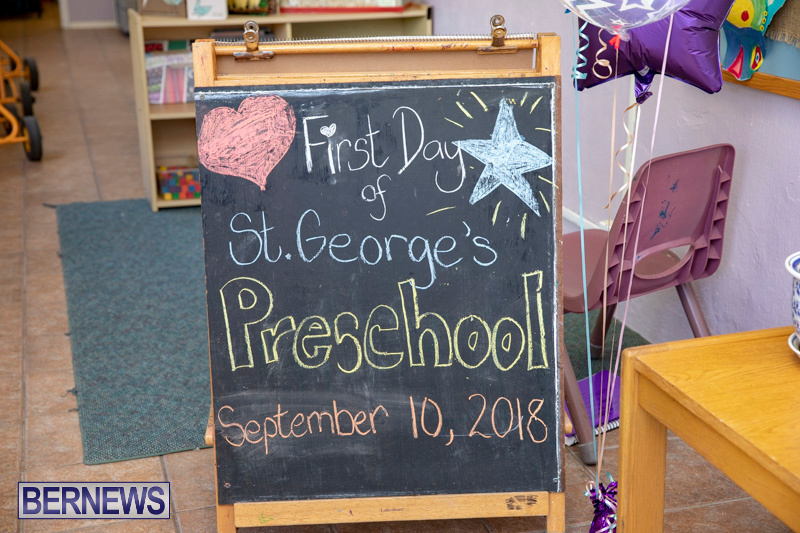 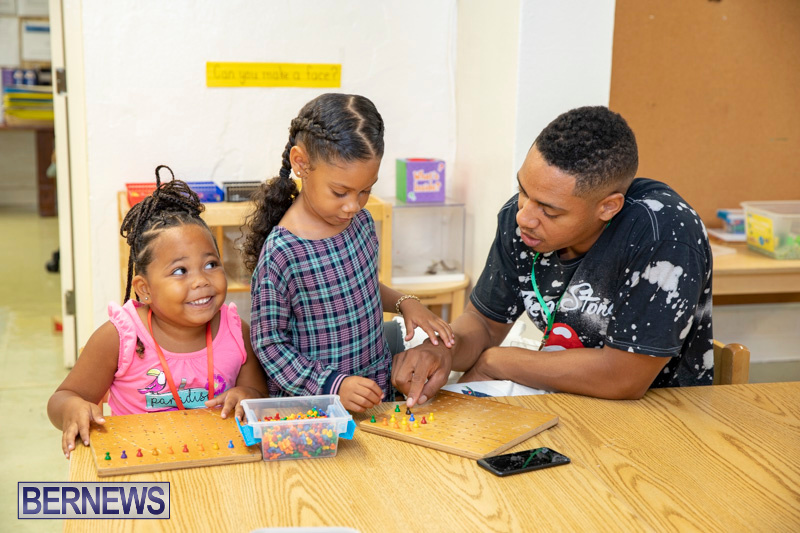 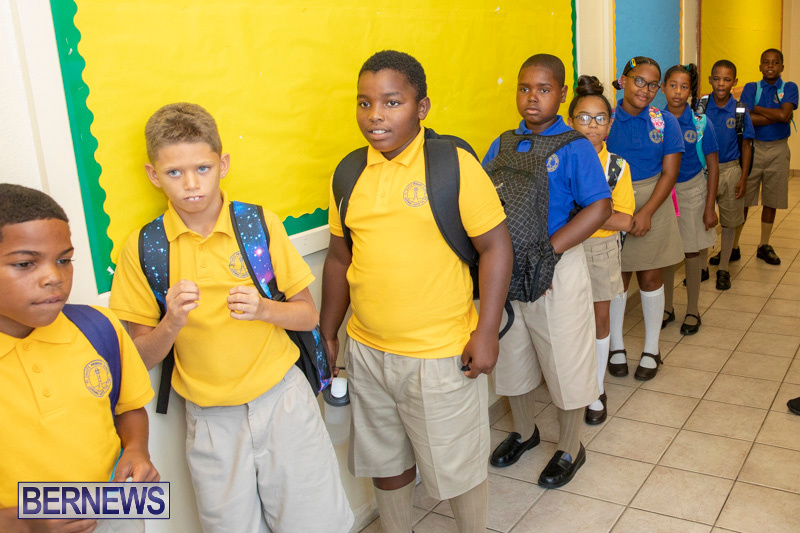 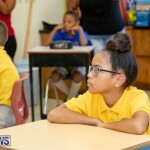 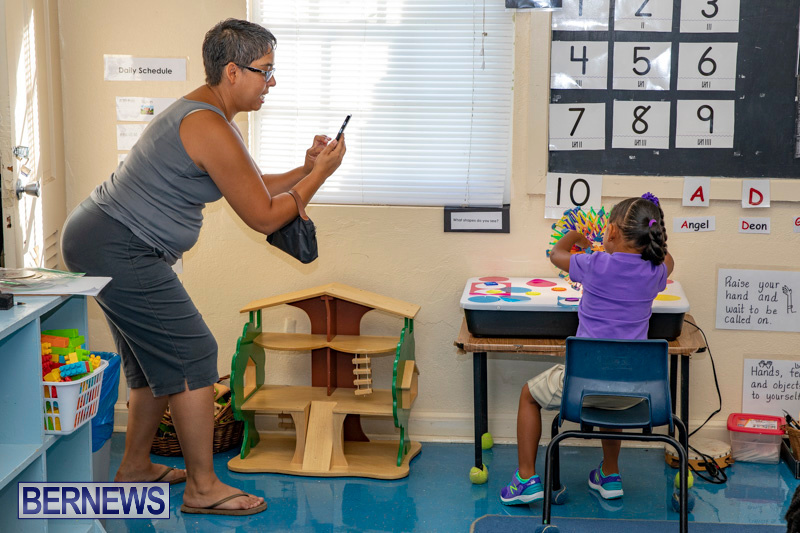 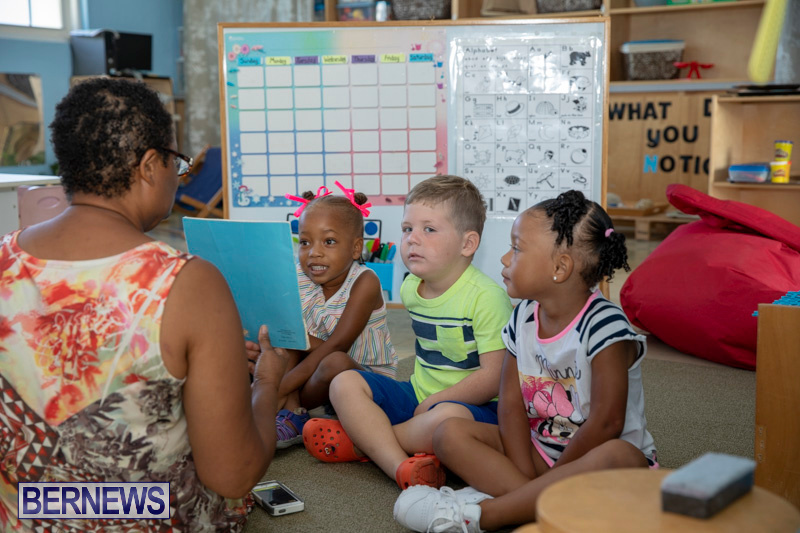 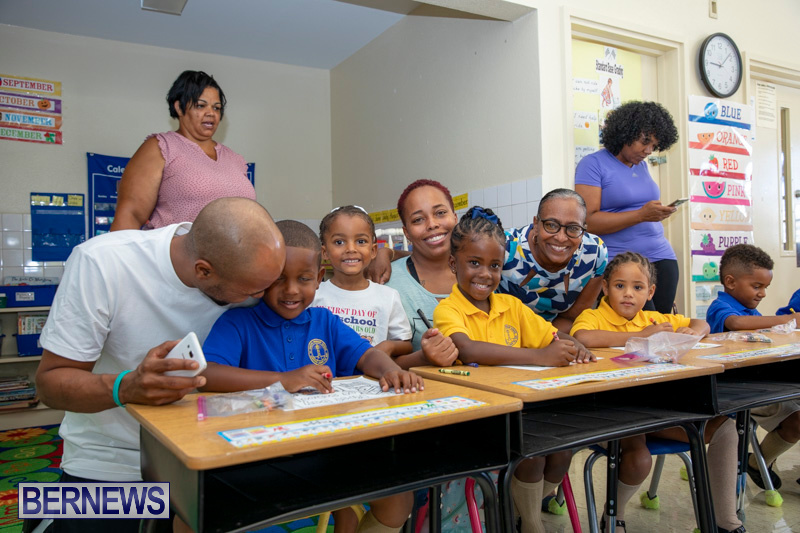 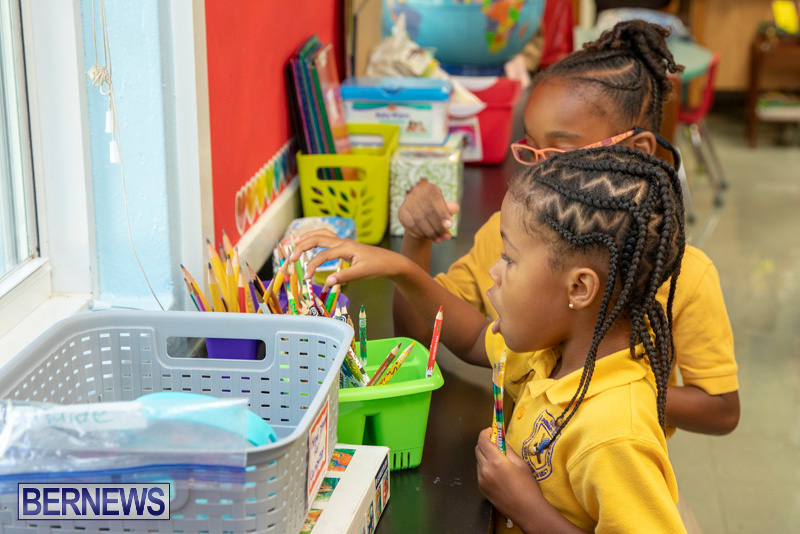 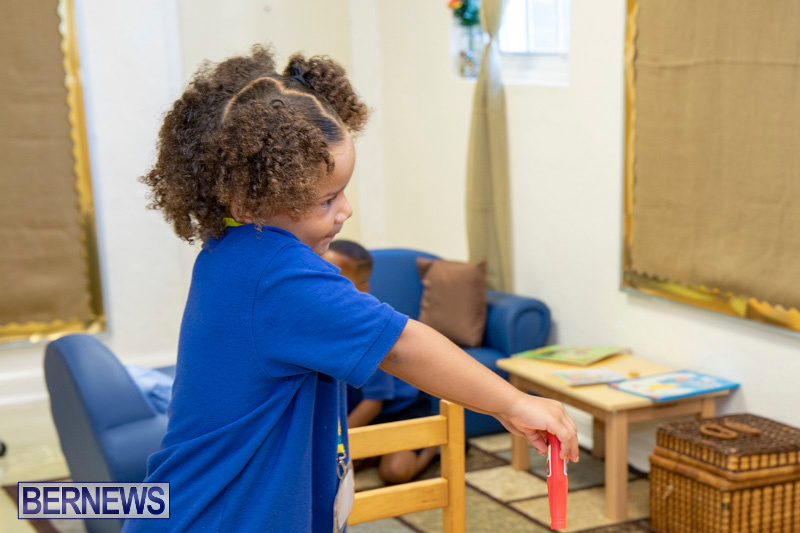 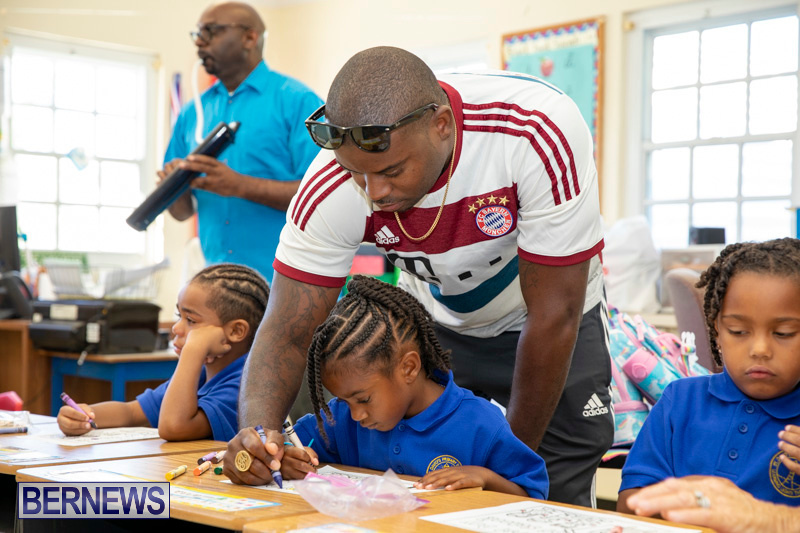 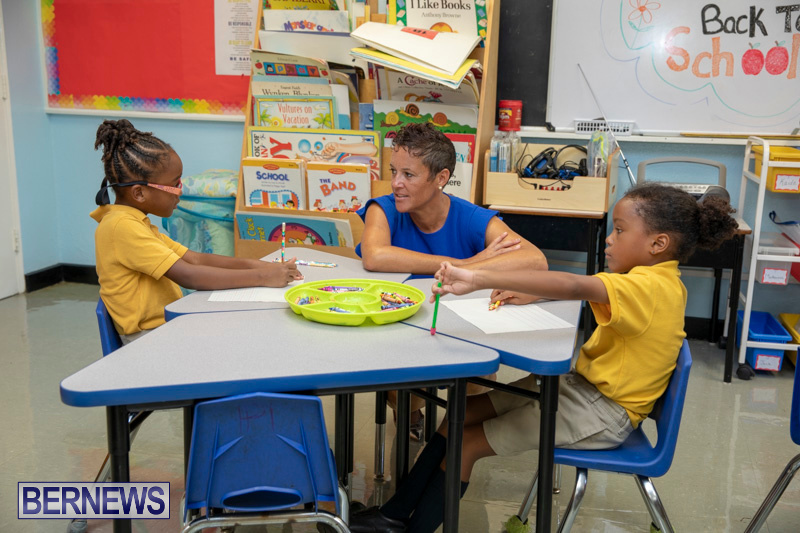 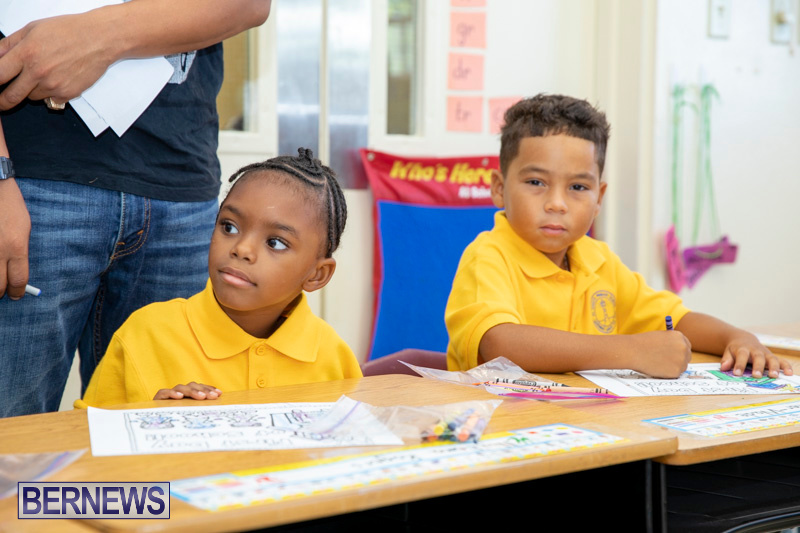 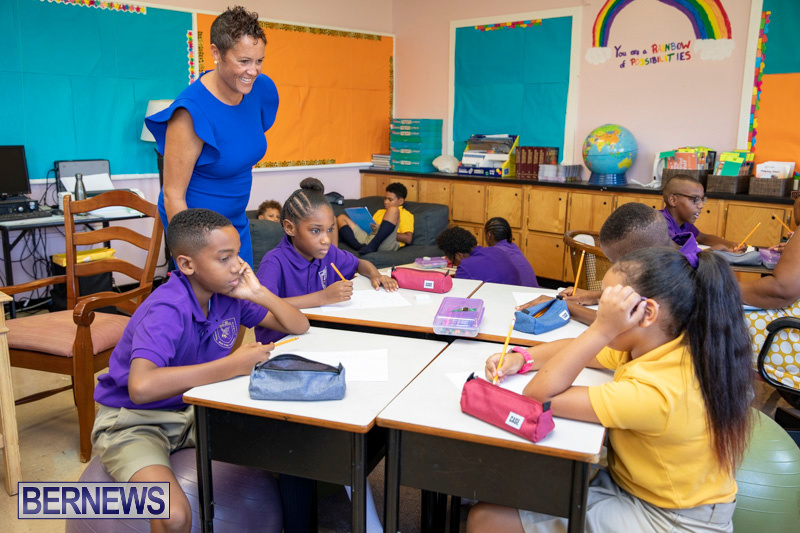 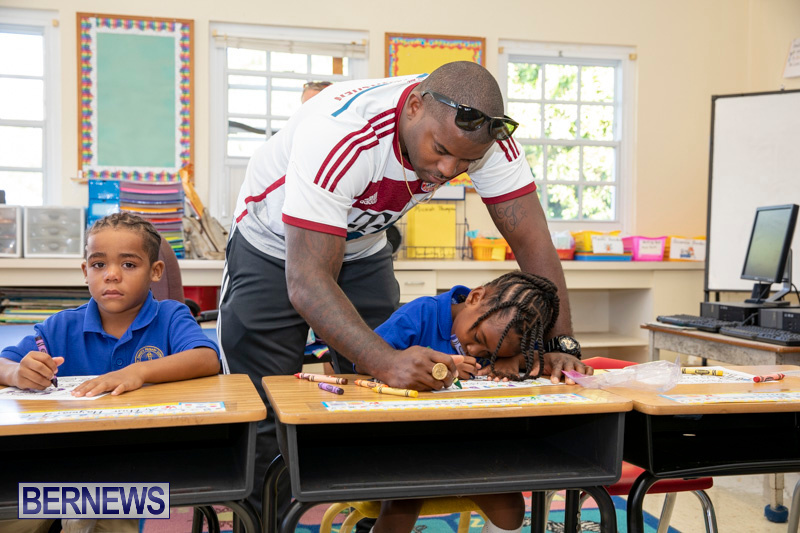 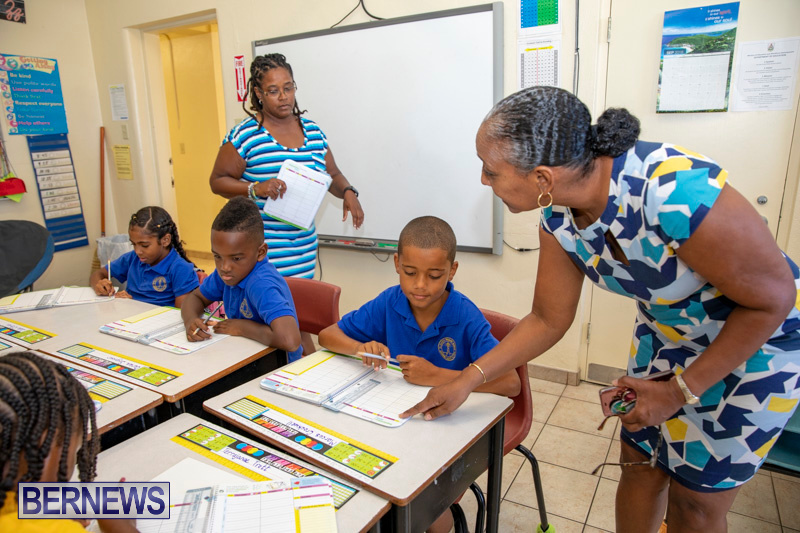 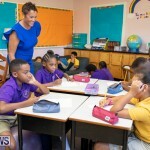 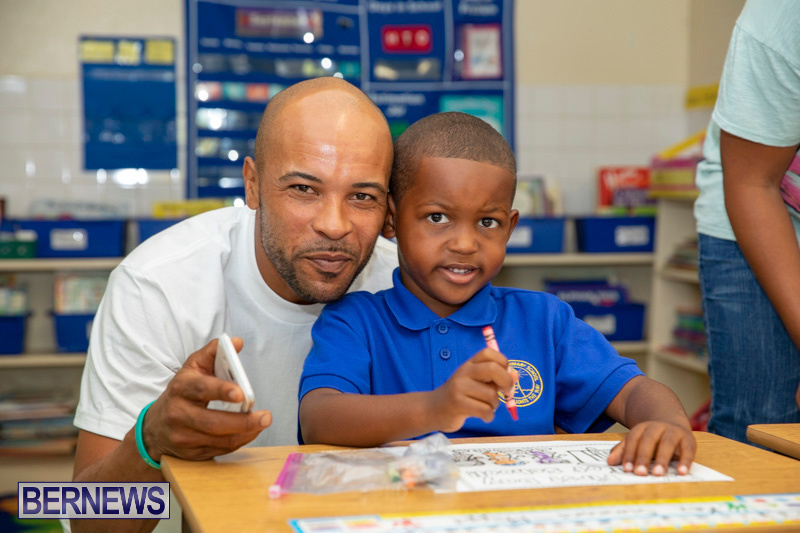 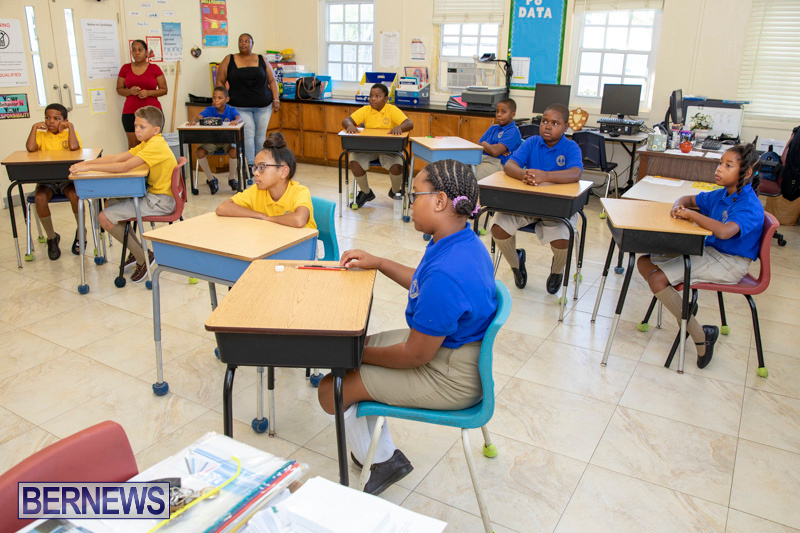 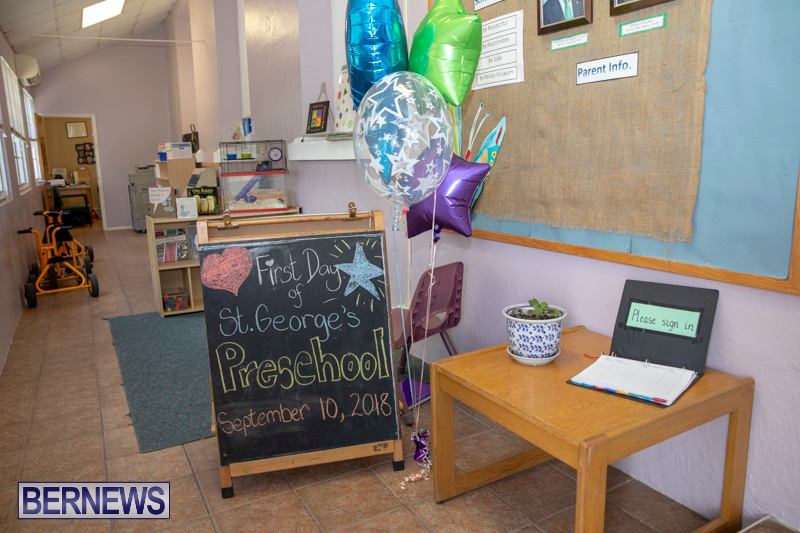 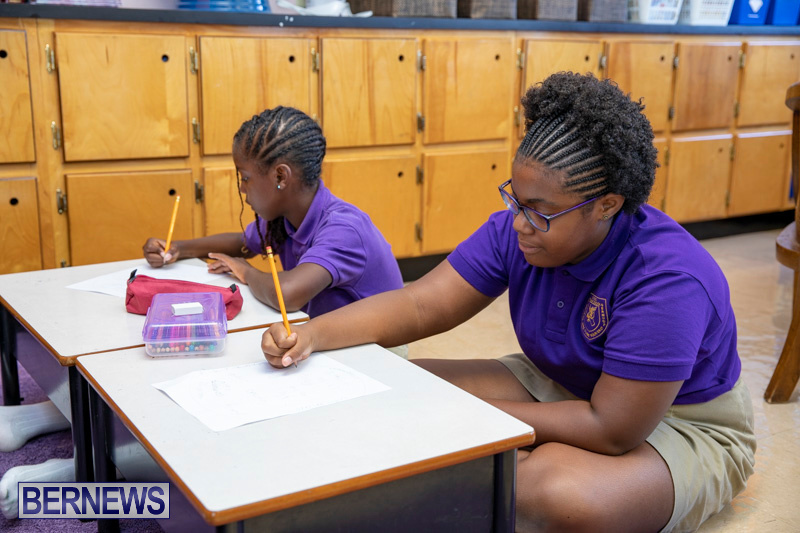 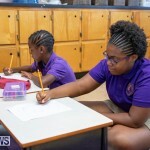 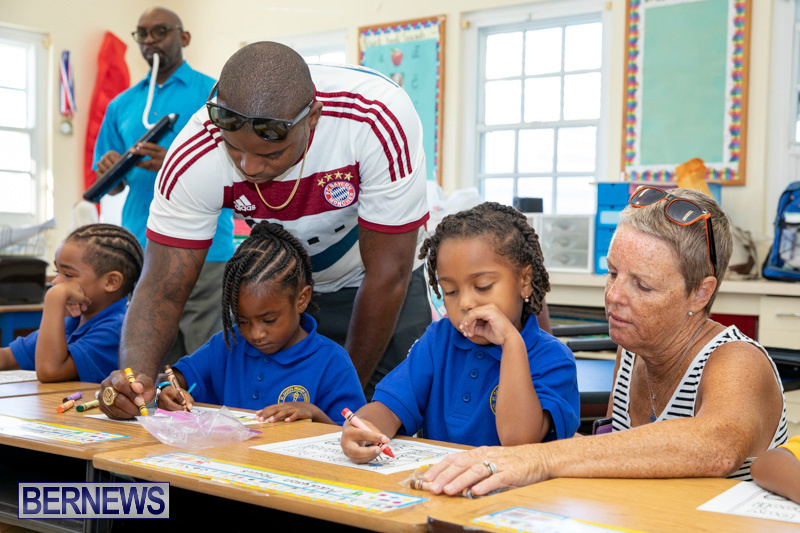 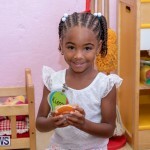 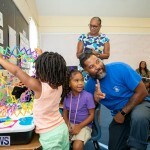 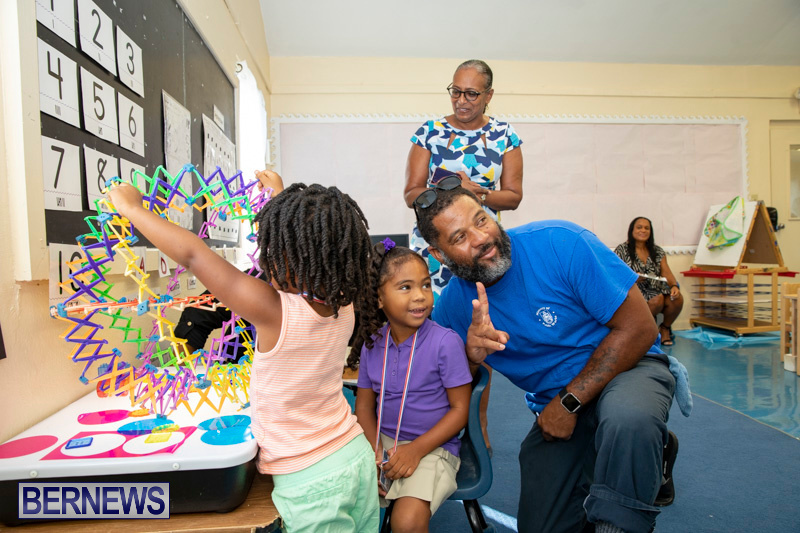 Bermuda’s students returned to school this morning [Sept 10], with little ones enjoying their very first day at “big school”, and older students returning to their studies following the conclusion of summer break. 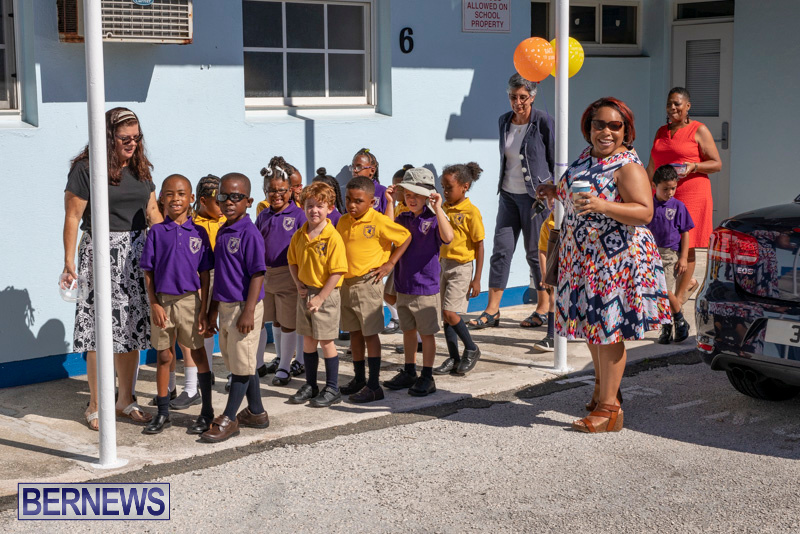 Parents, guardians, students and teachers alike were beaming with excitement and nervousness as entered school this morning. 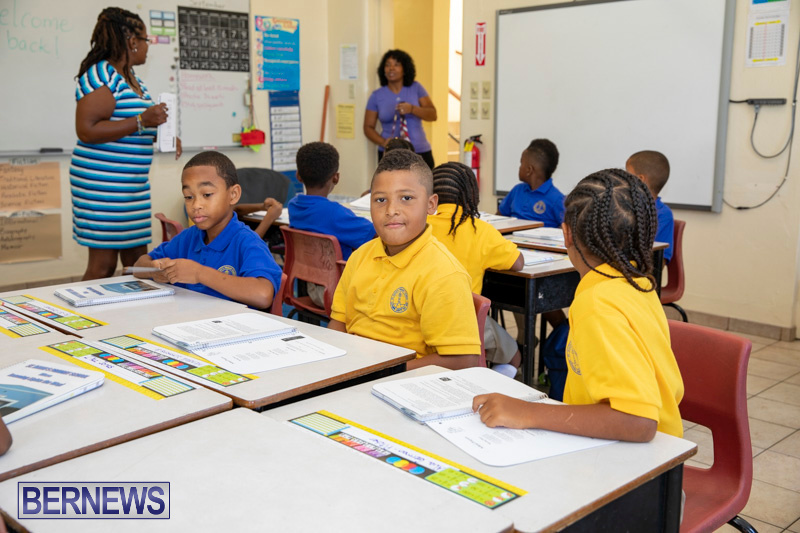 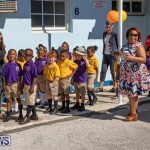 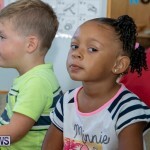 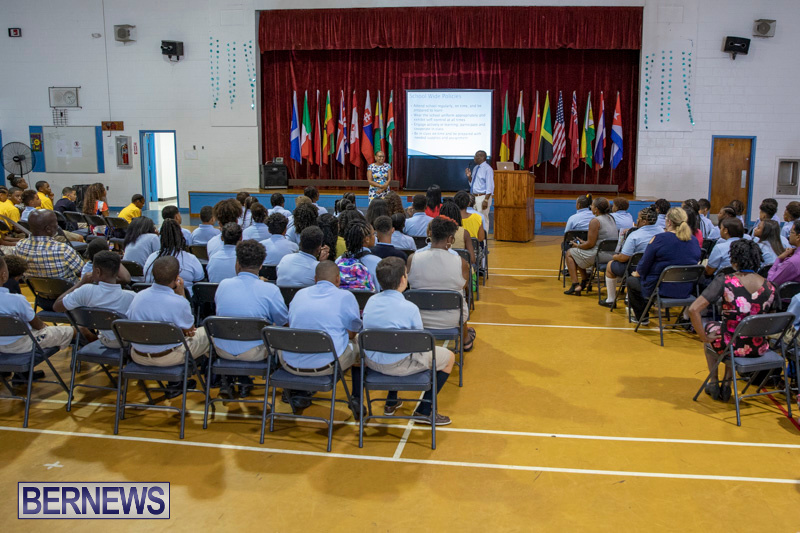 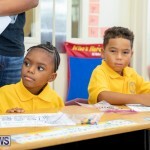 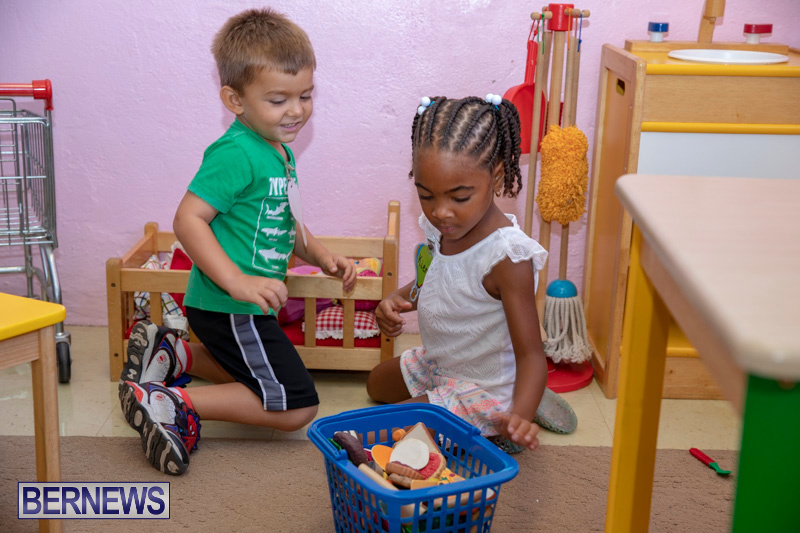 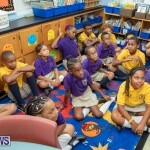 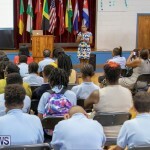 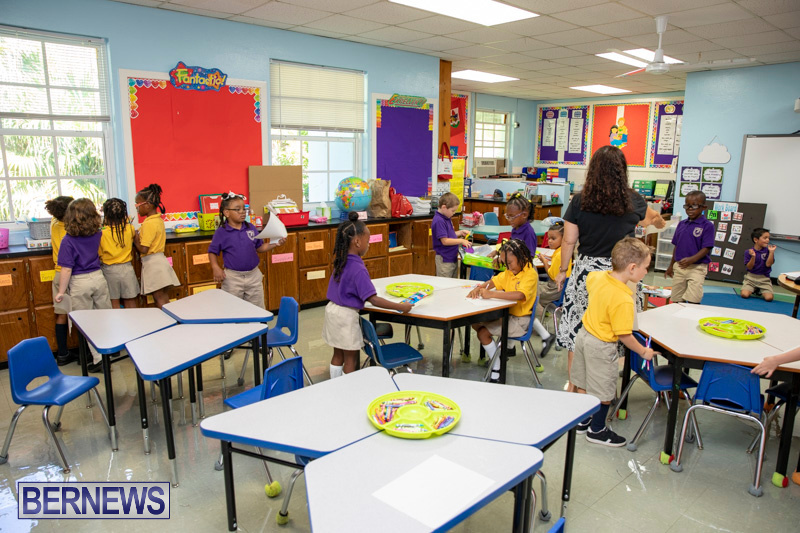 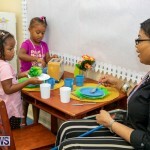 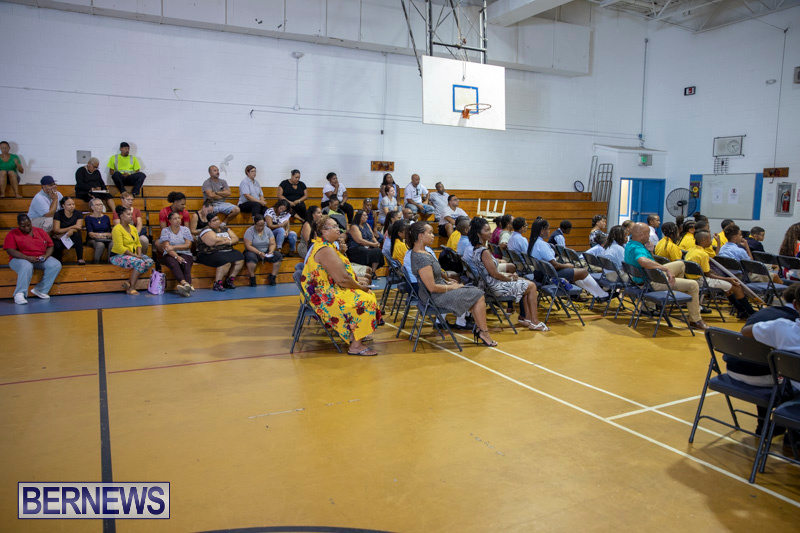 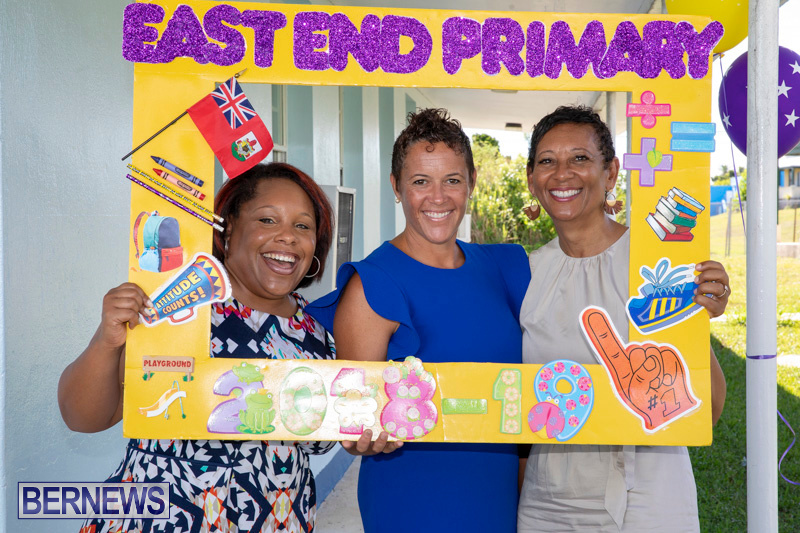 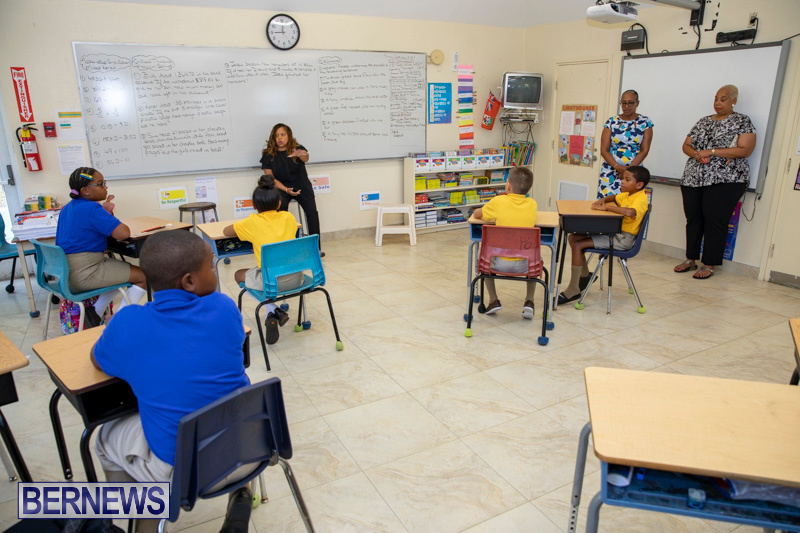 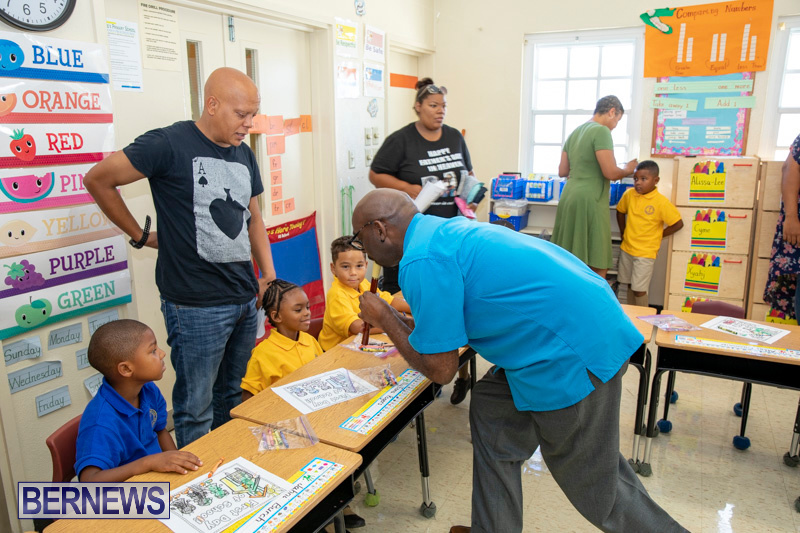 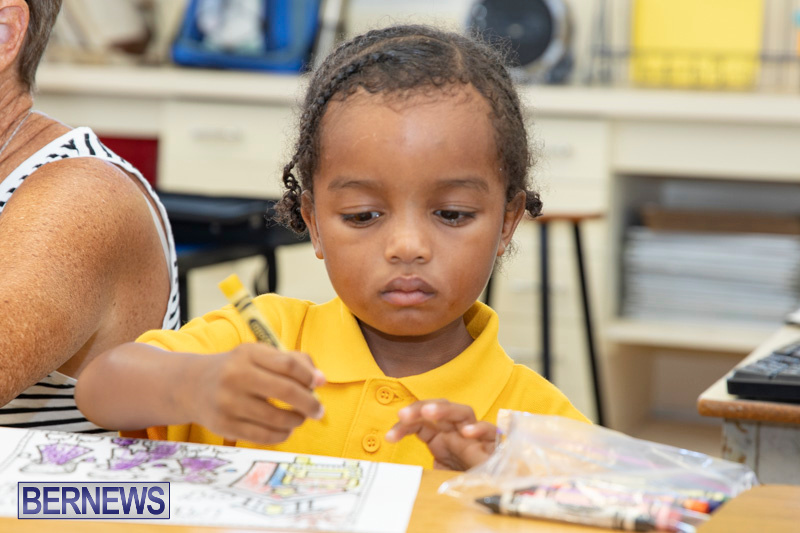 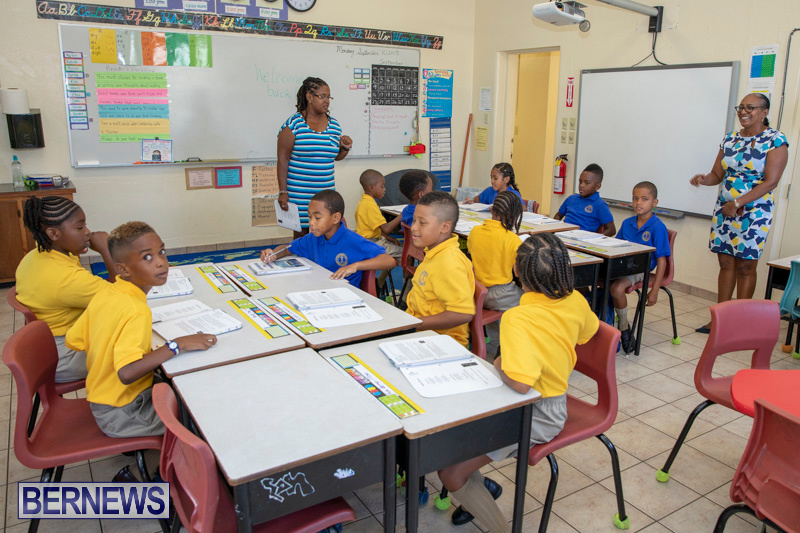 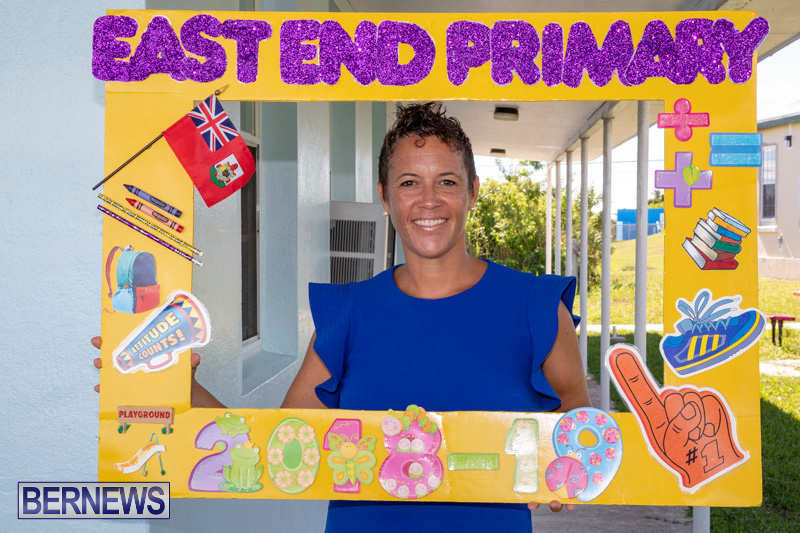 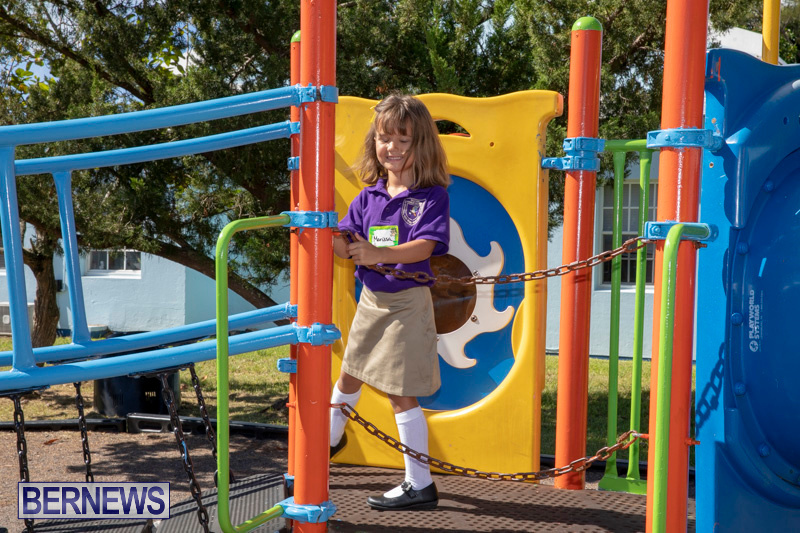 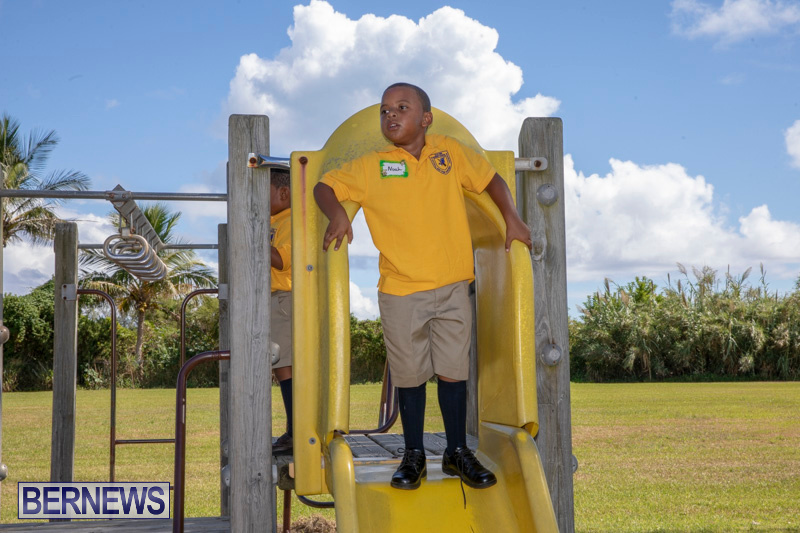 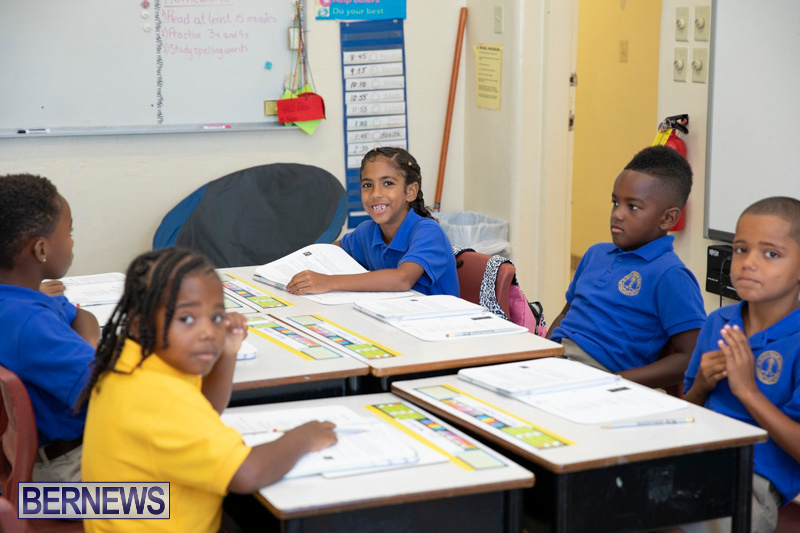 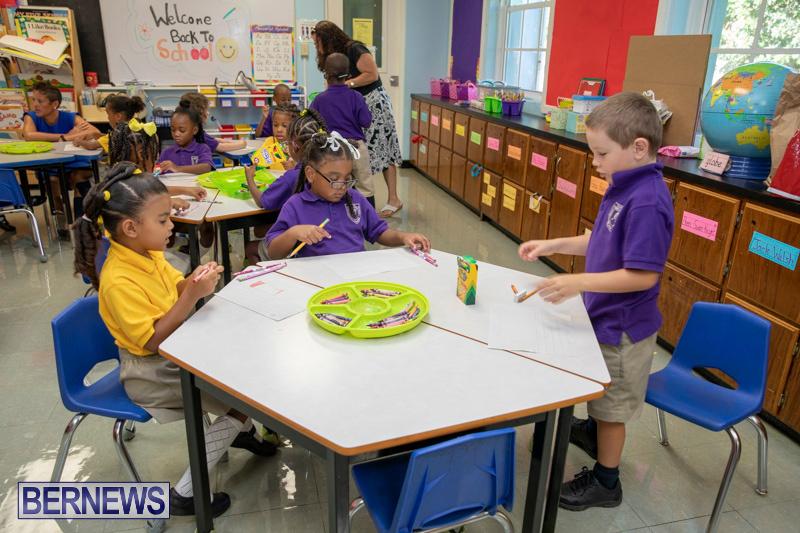 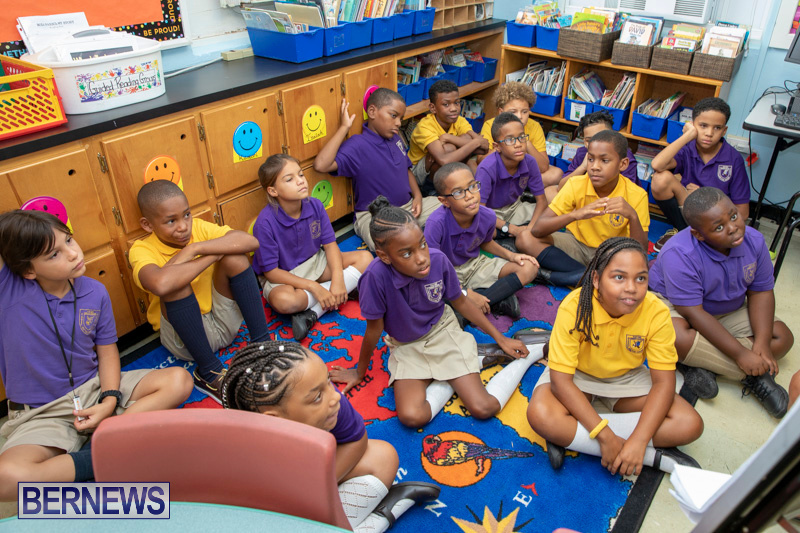 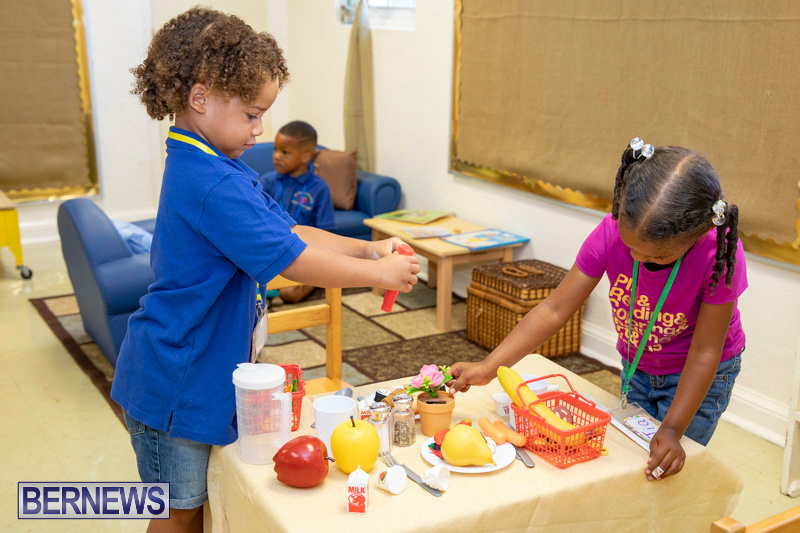 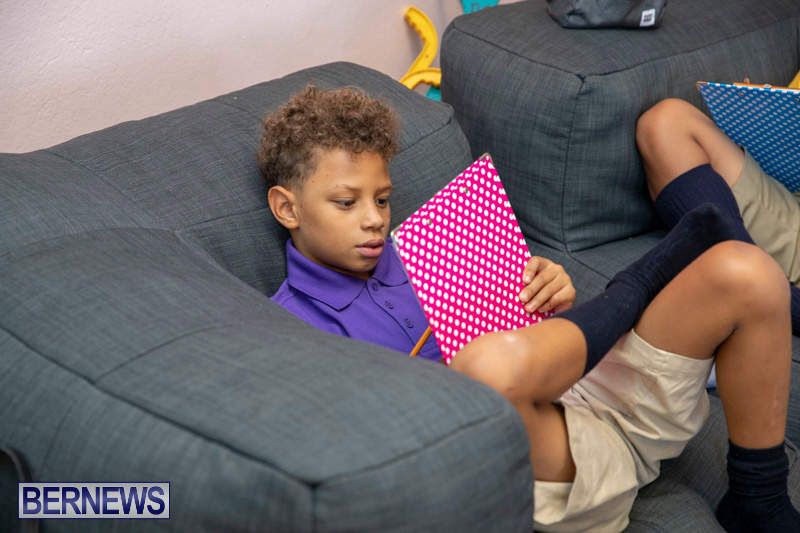 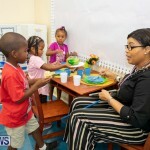 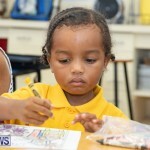 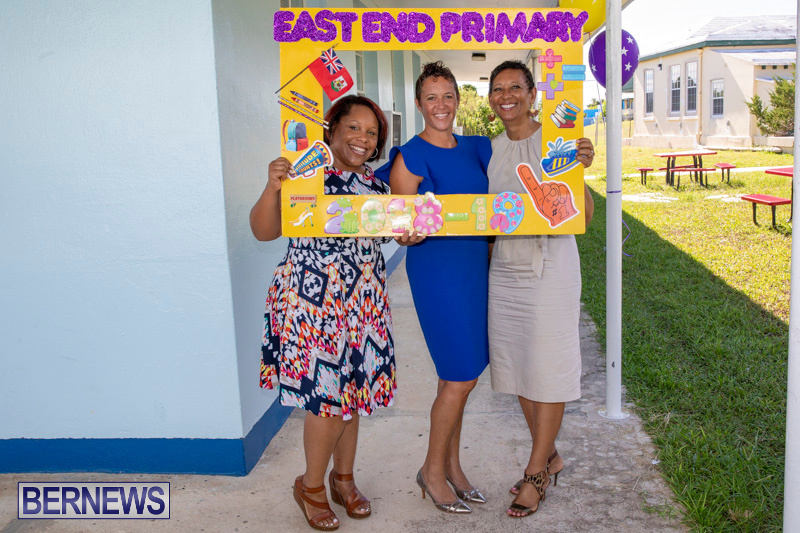 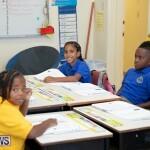 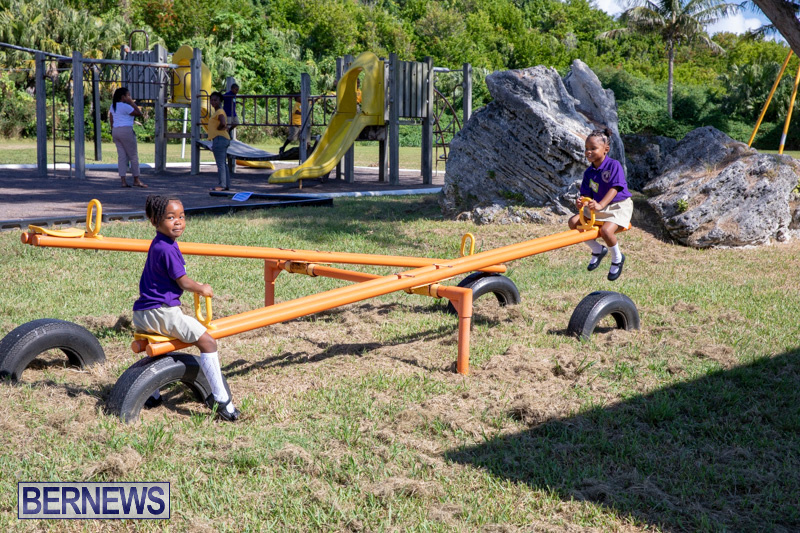 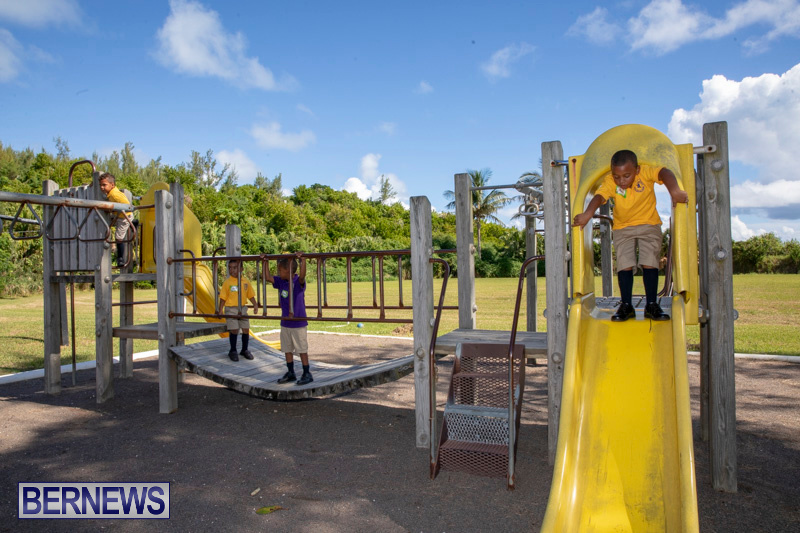 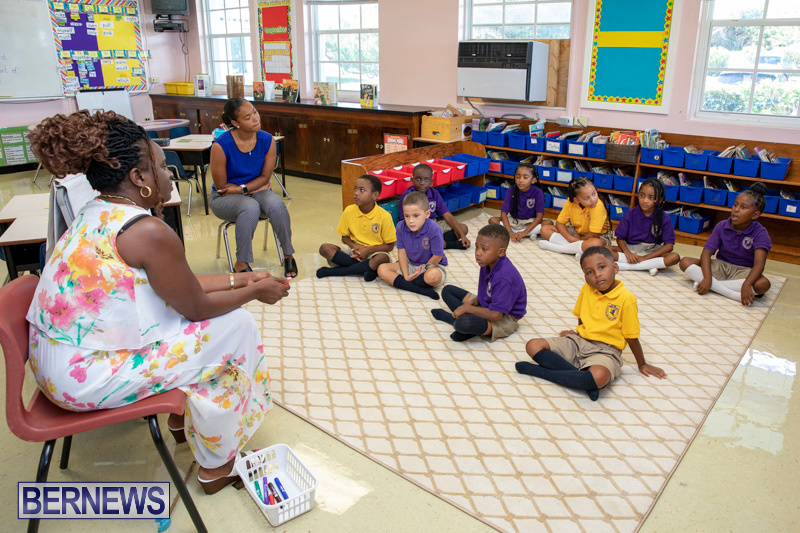 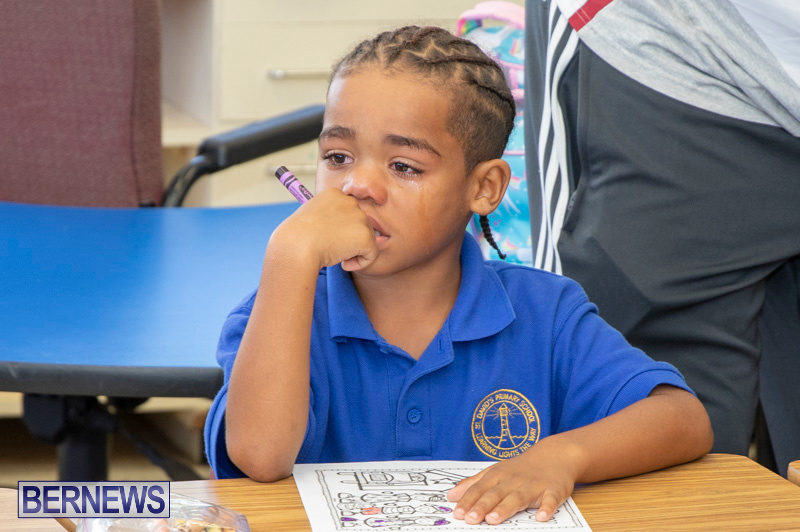 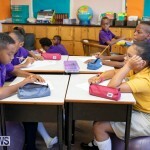 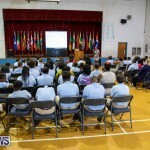 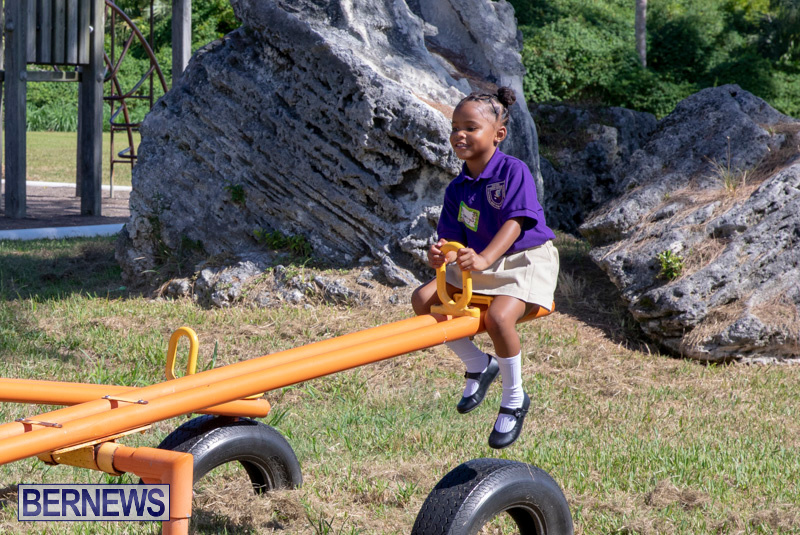 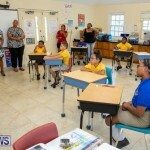 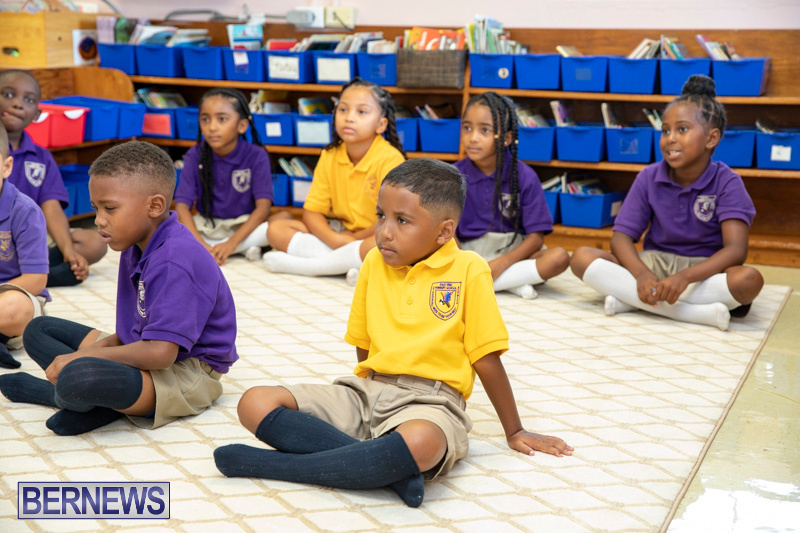 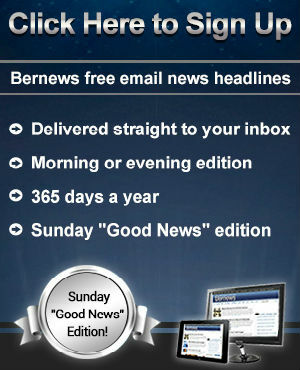 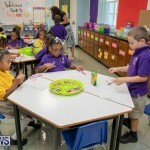 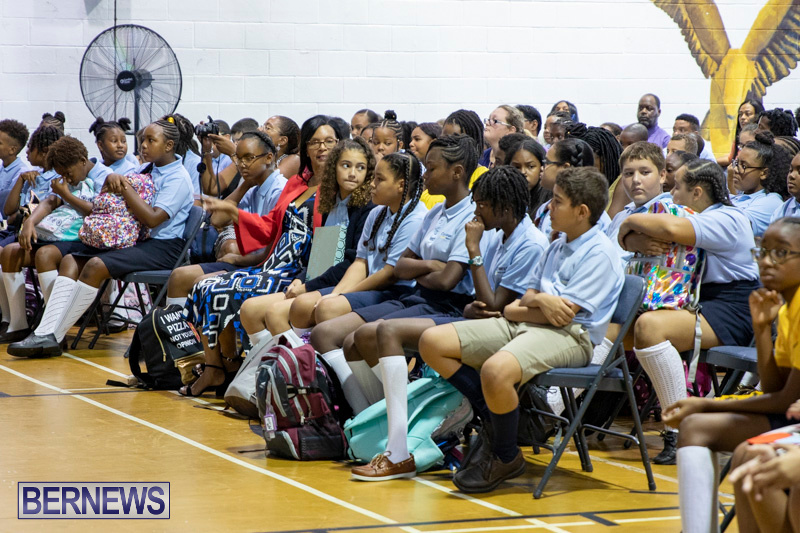 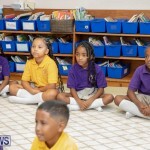 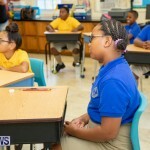 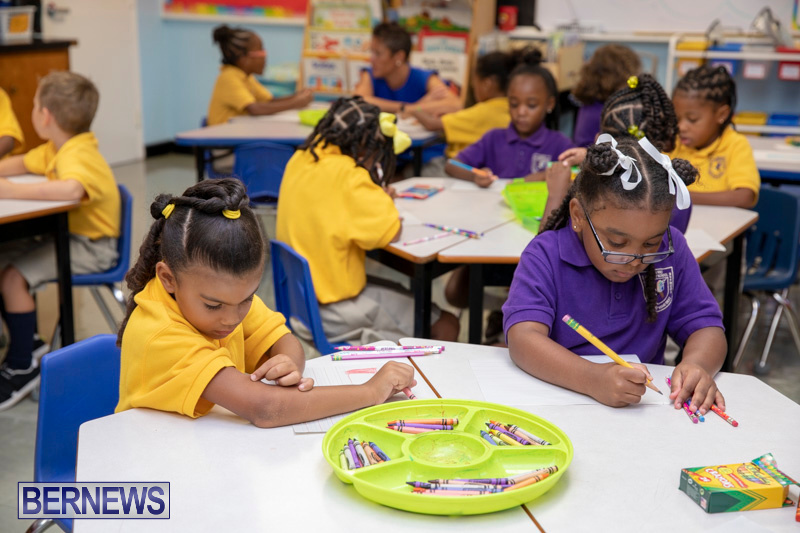 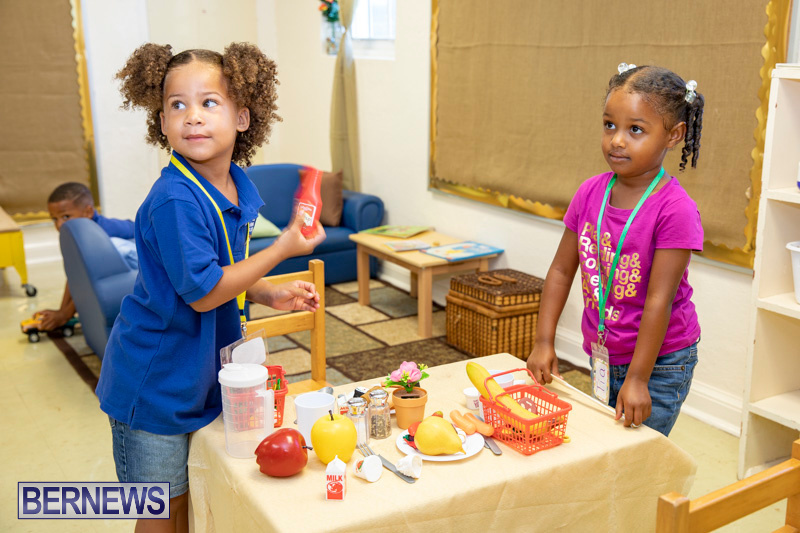 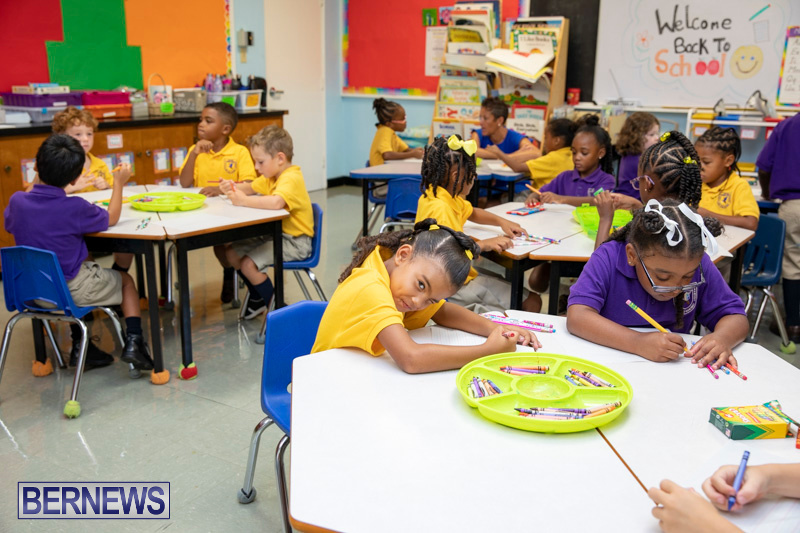 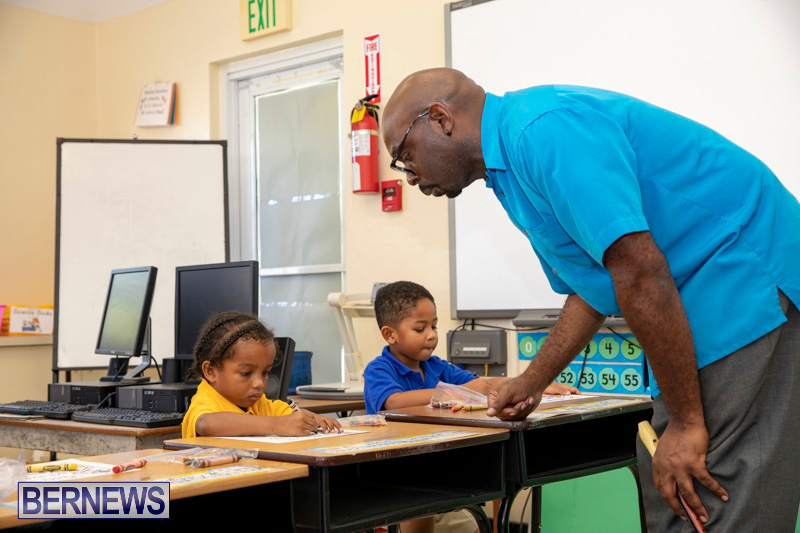 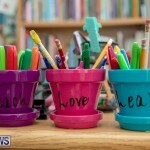 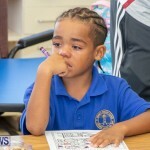 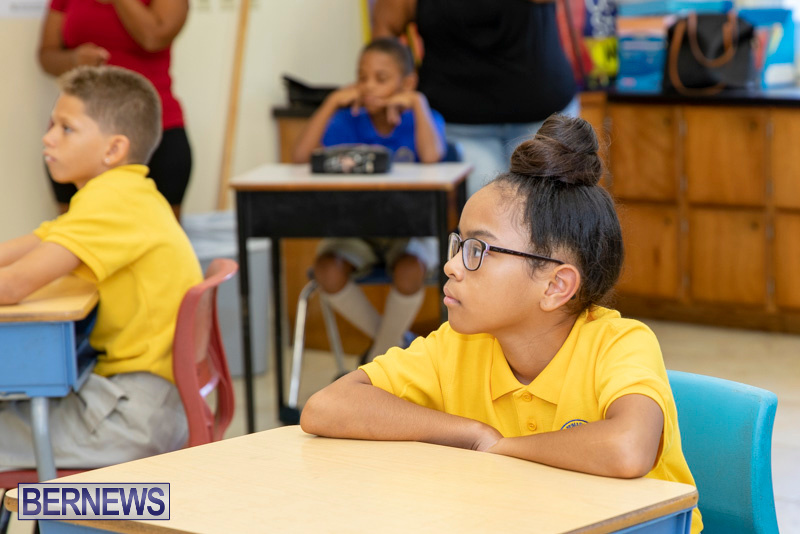 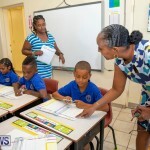 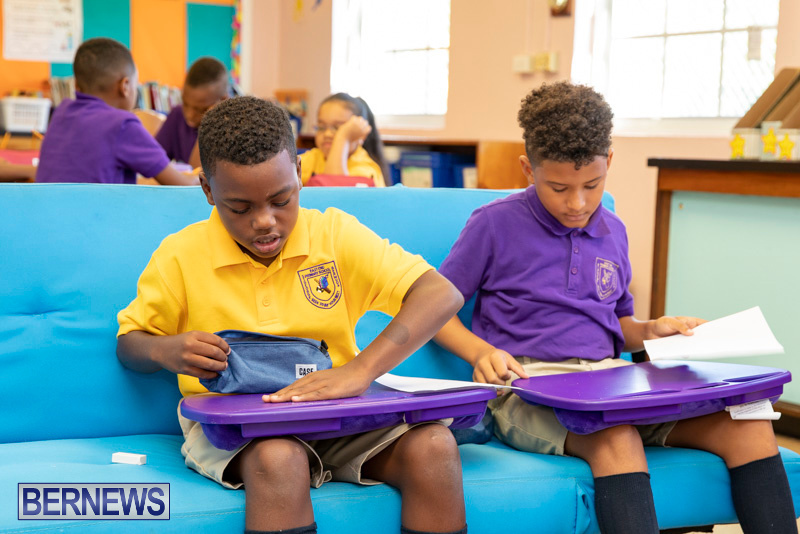 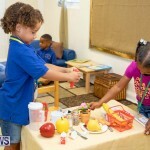 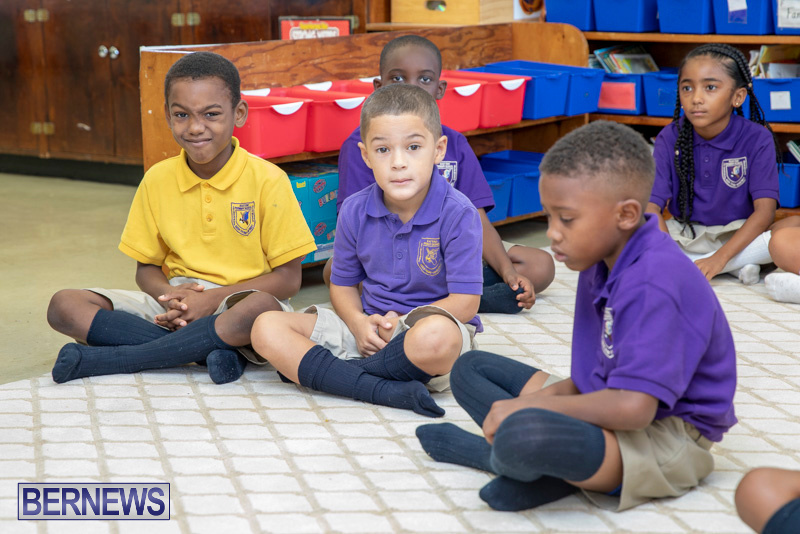 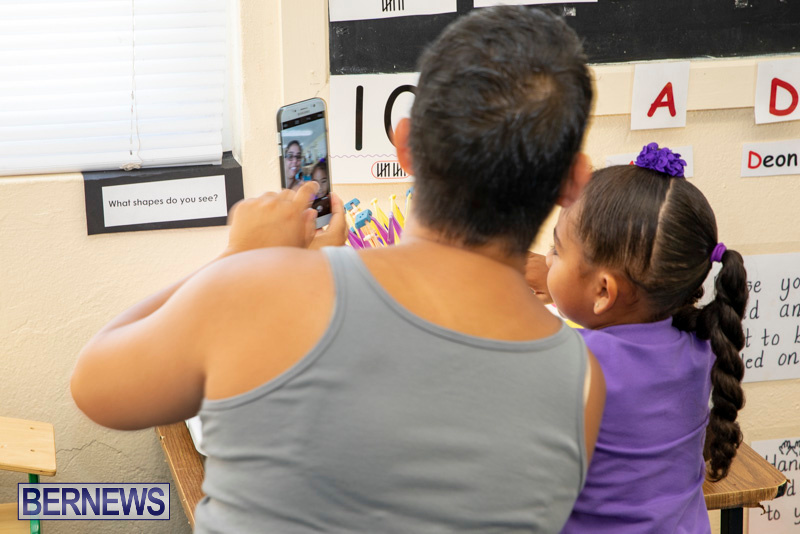 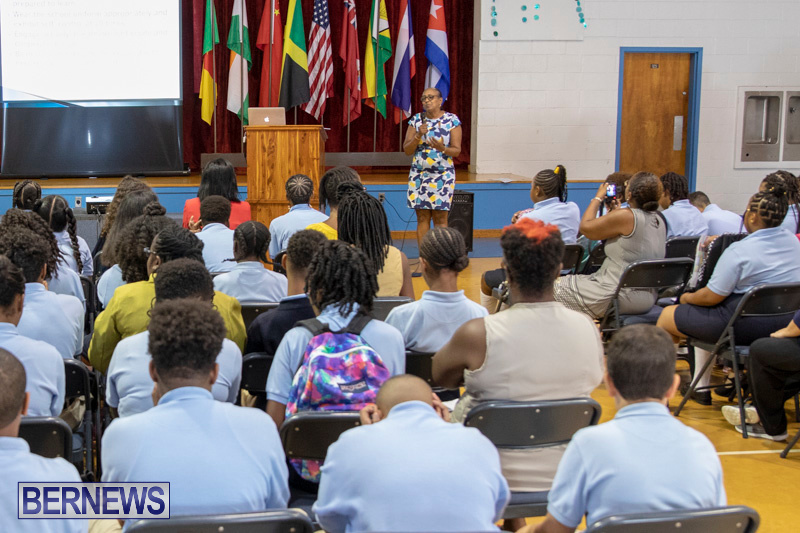 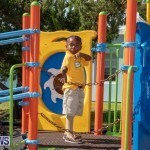 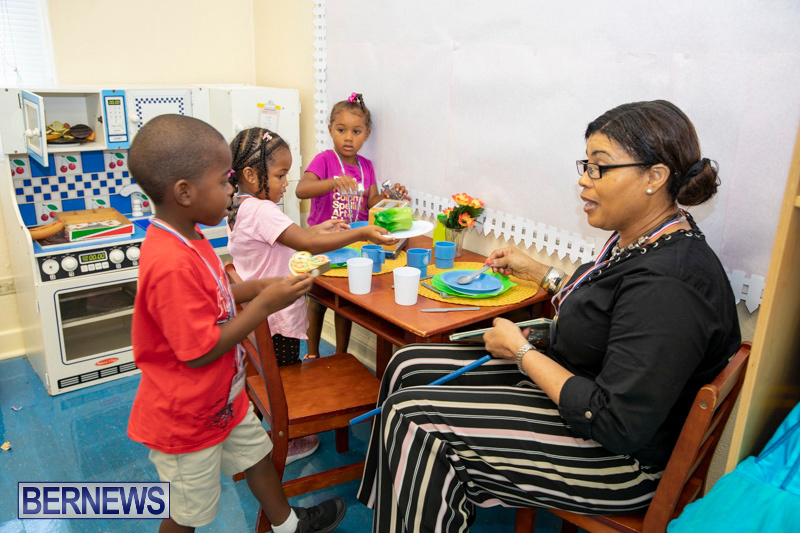 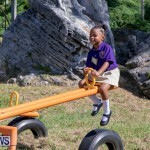 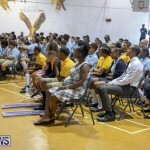 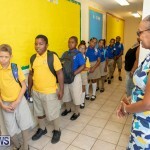 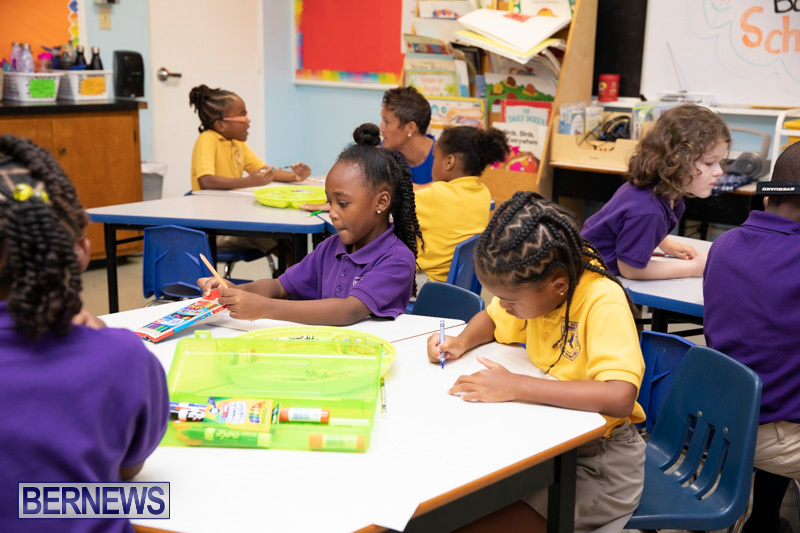 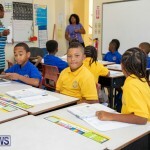 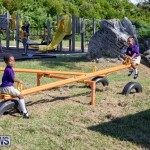 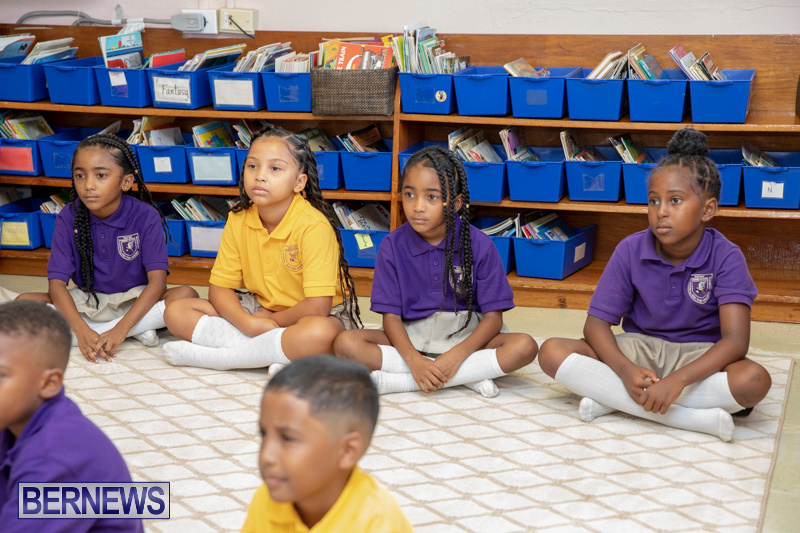 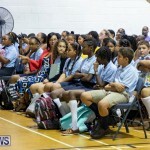 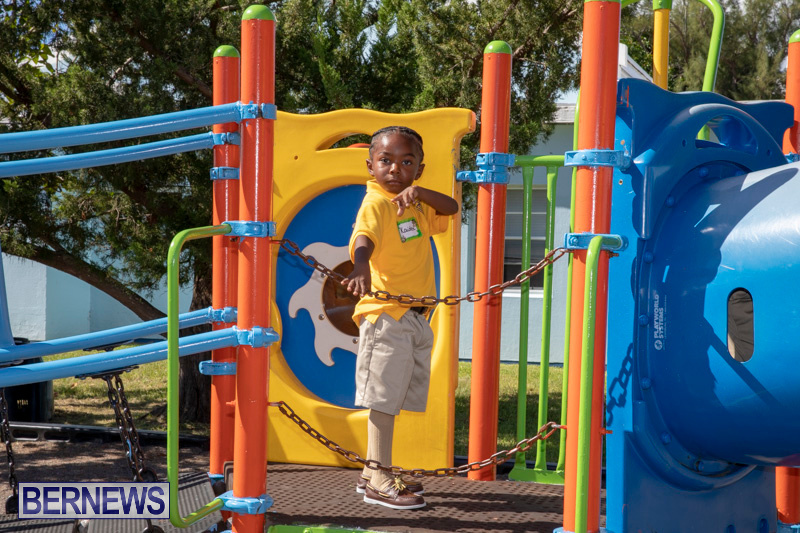 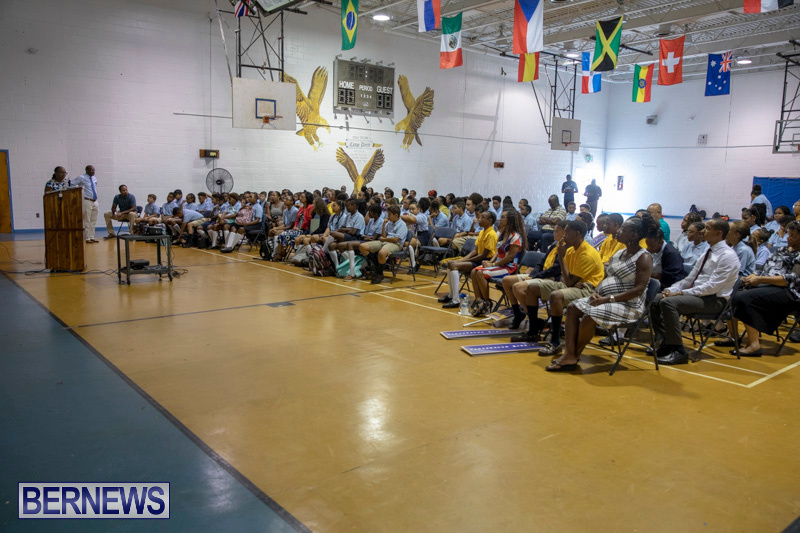 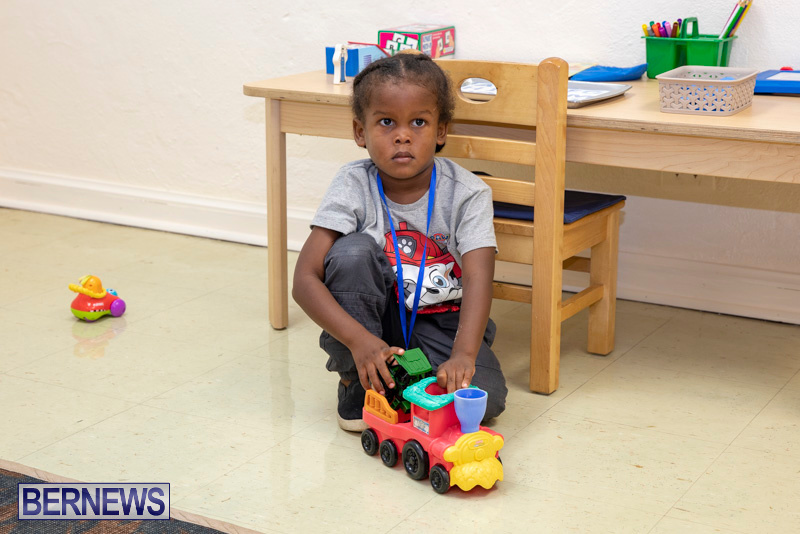 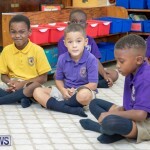 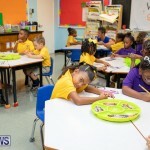 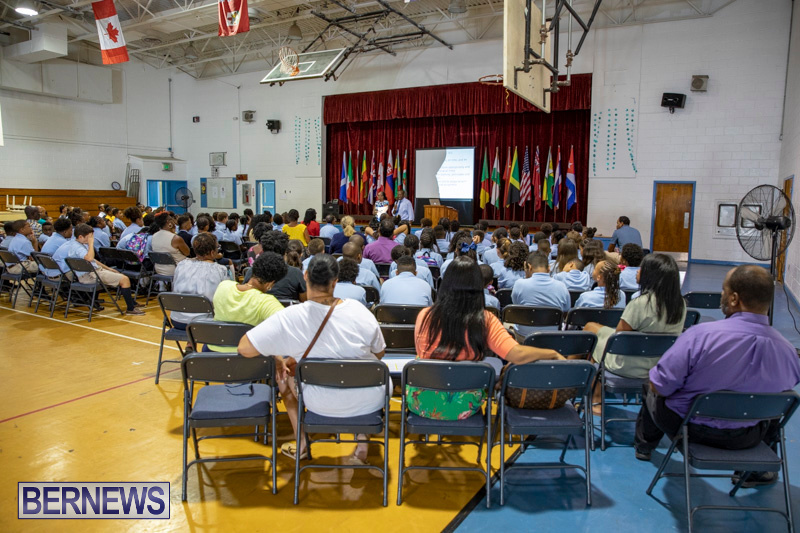 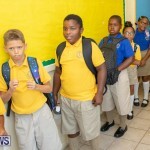 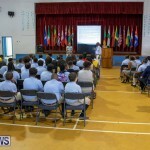 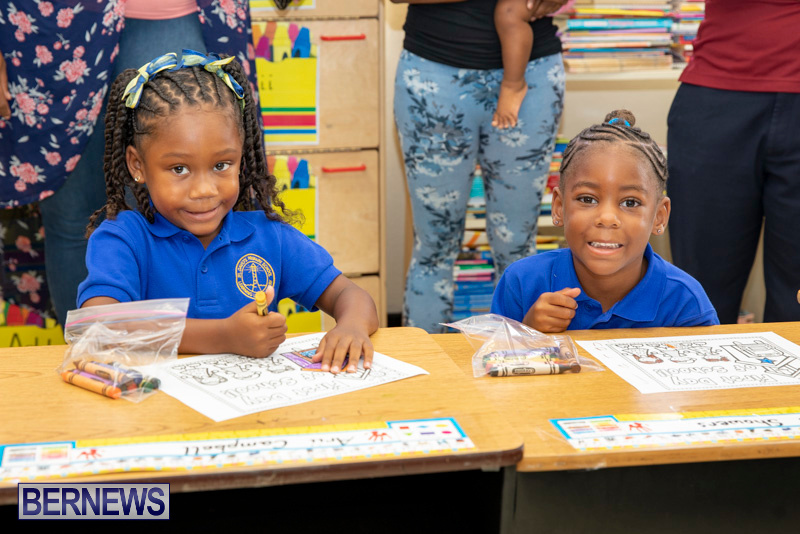 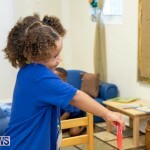 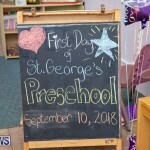 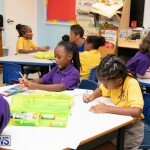 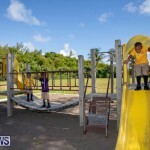 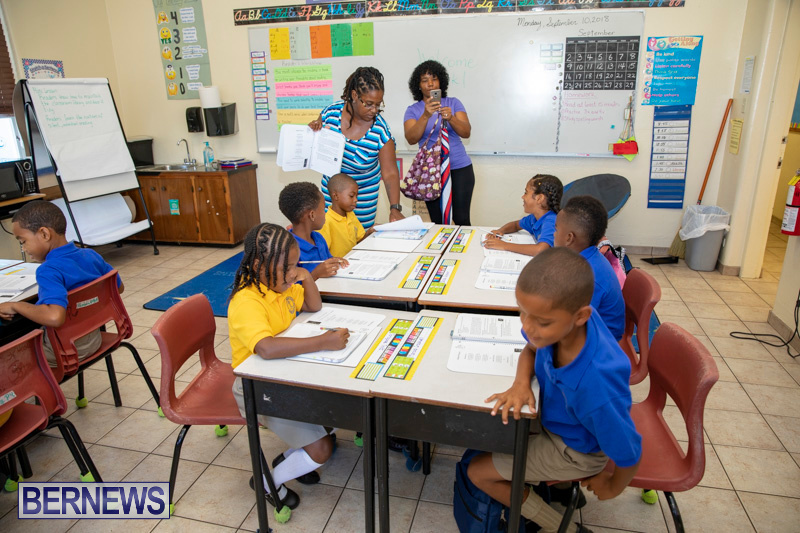 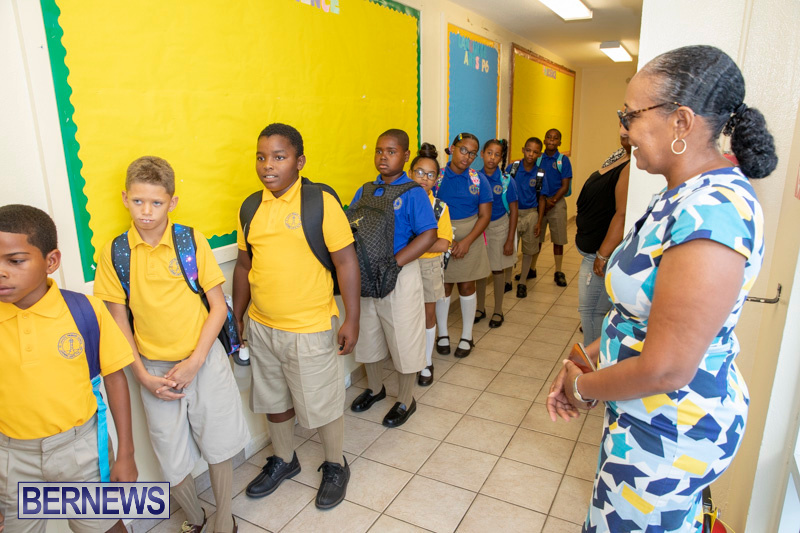 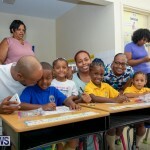 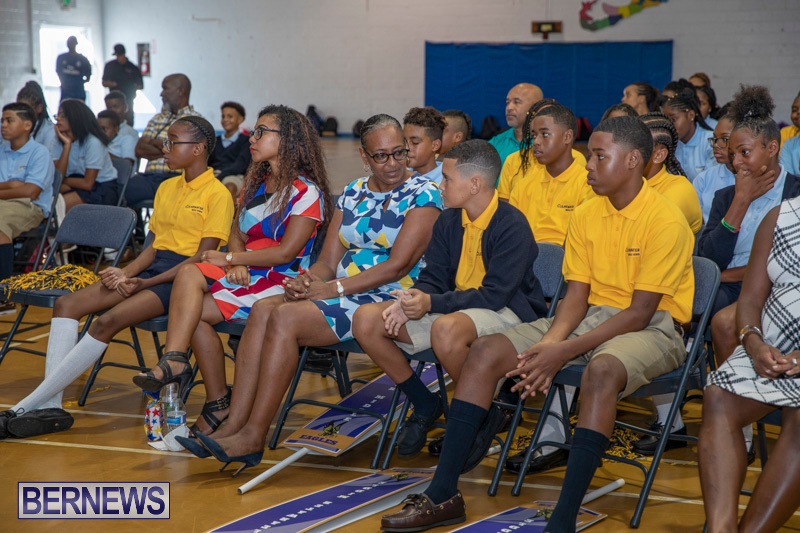 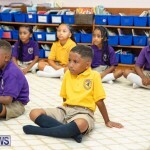 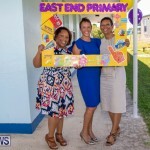 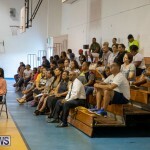 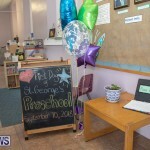 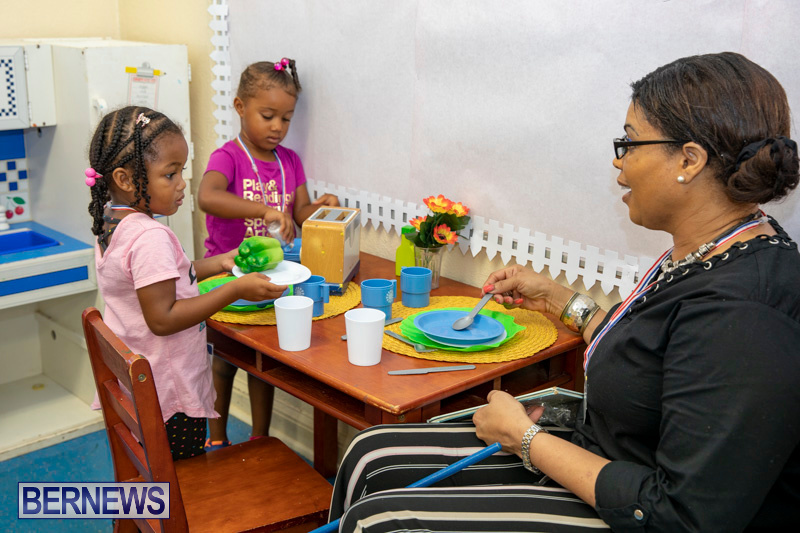 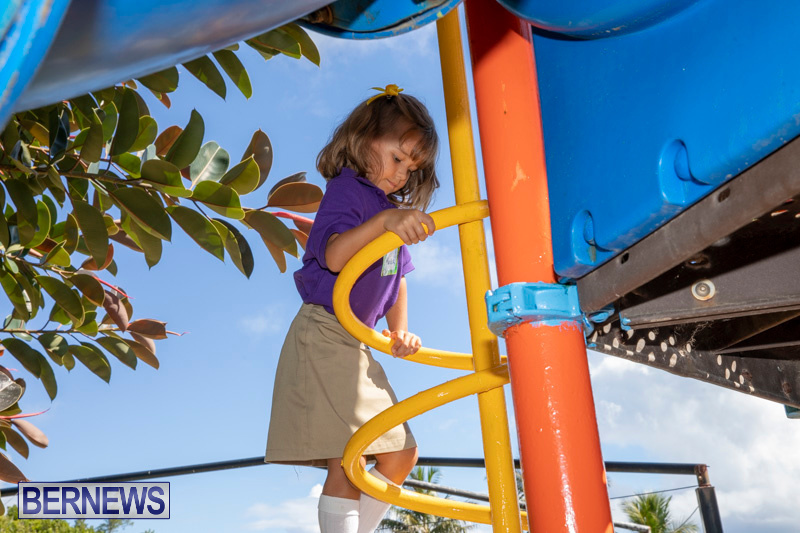 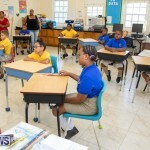 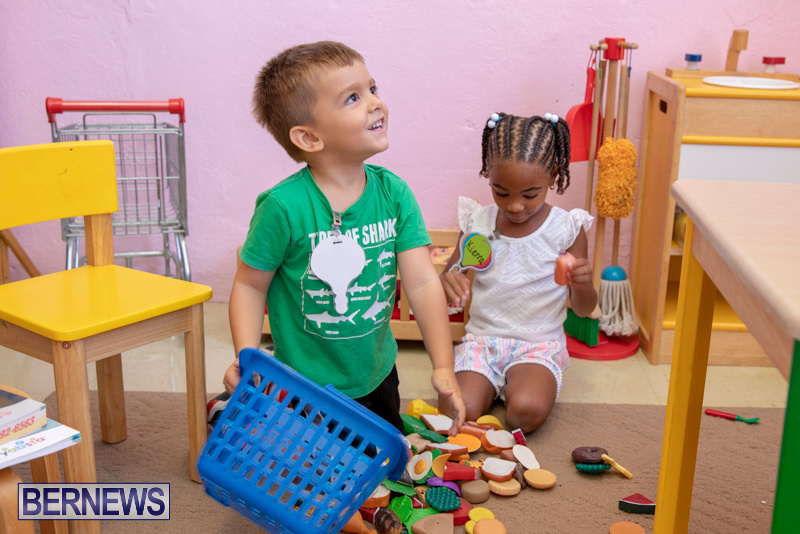 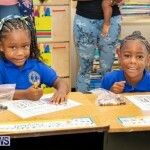 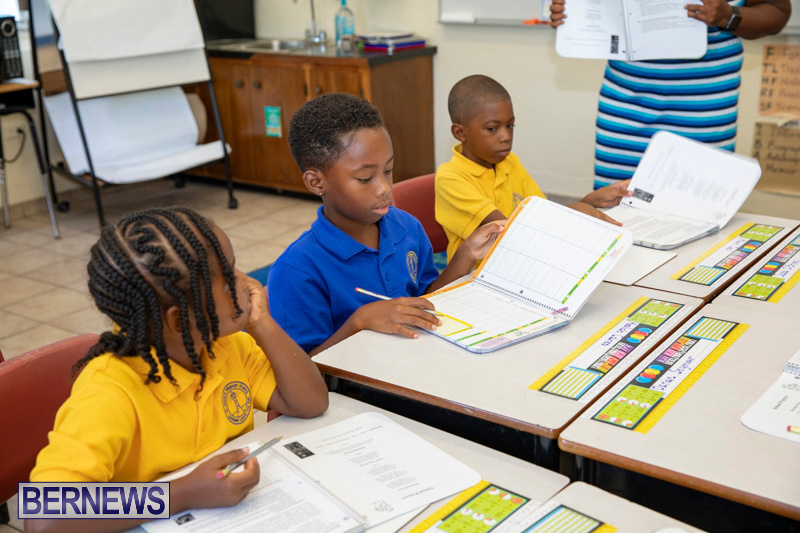 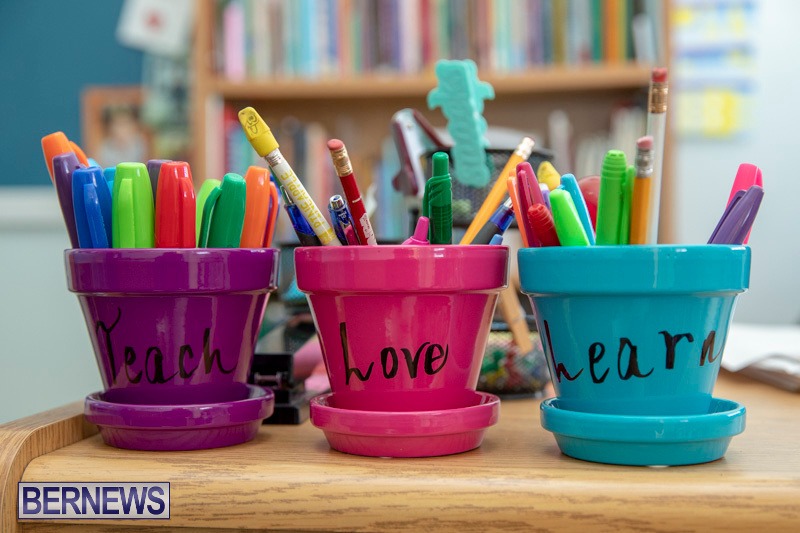 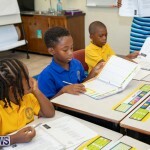 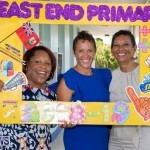 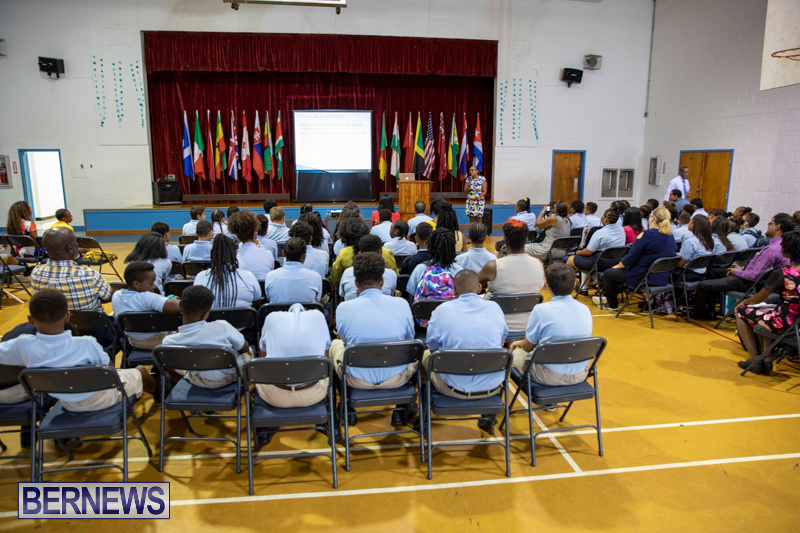 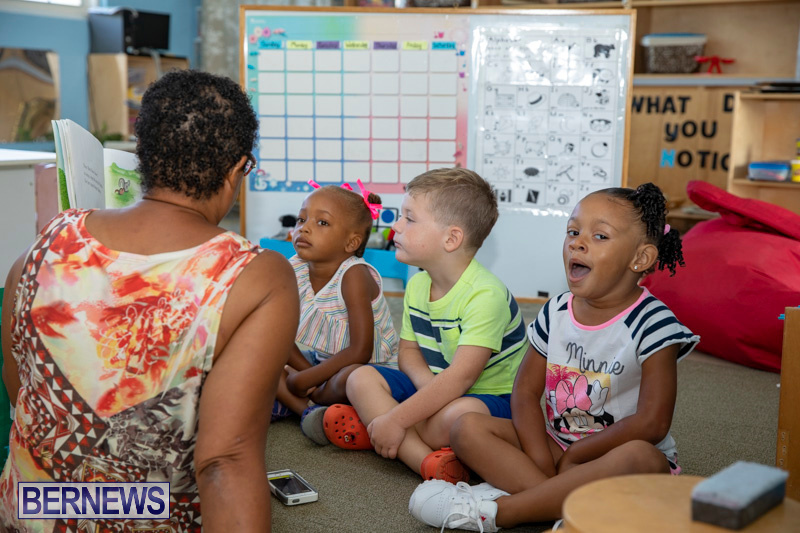 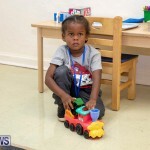 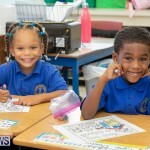 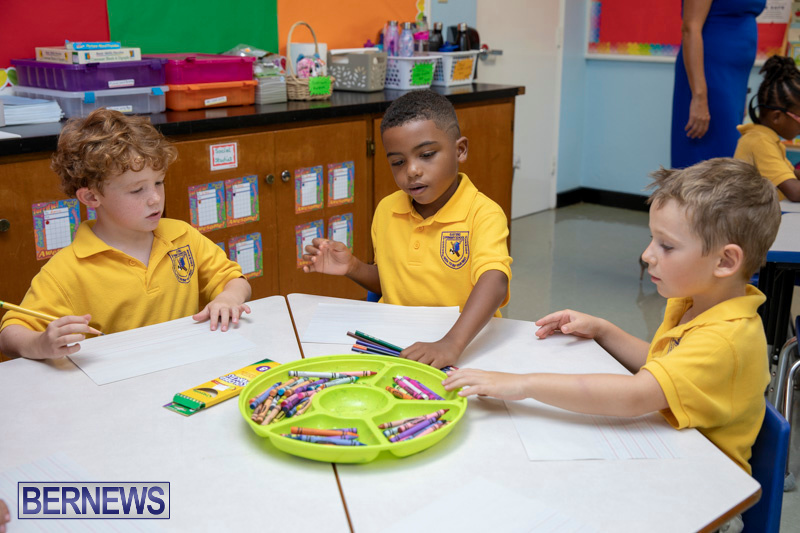 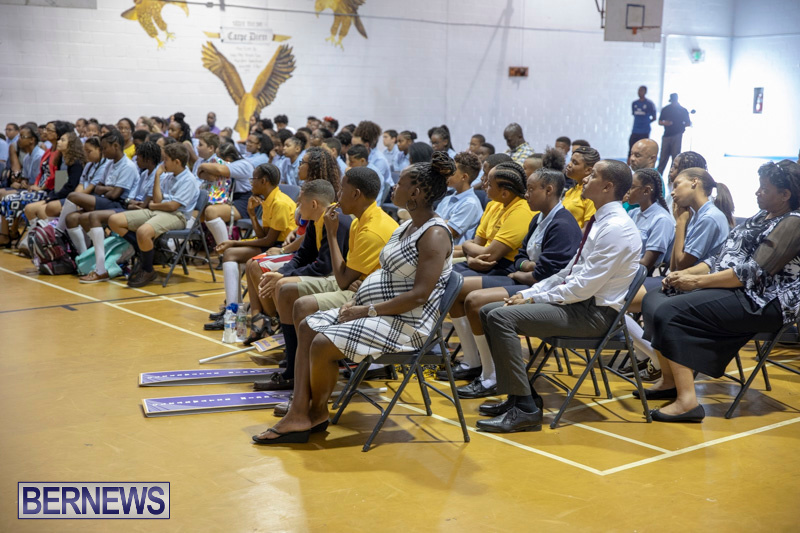 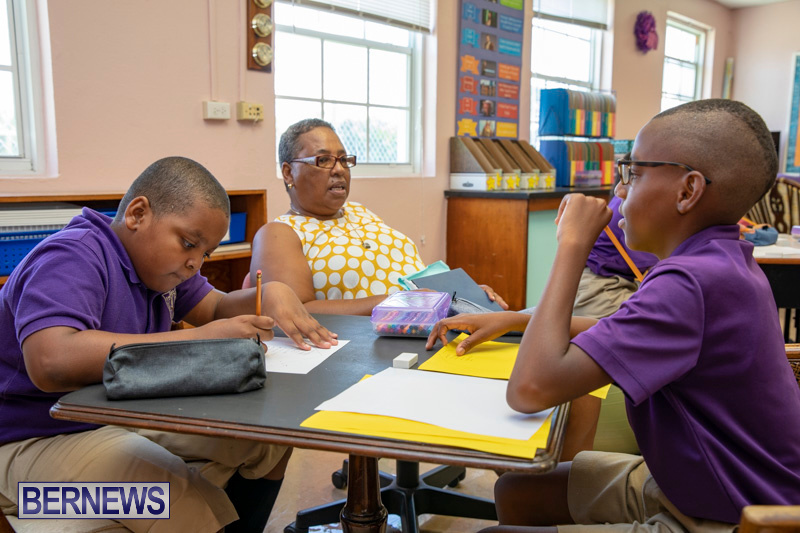 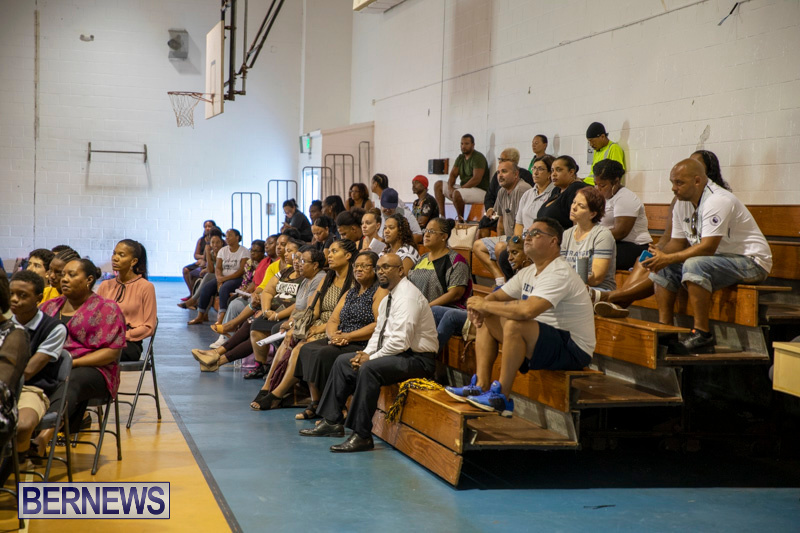 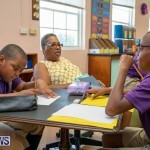 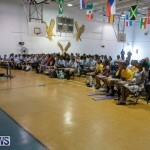 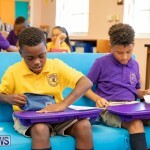 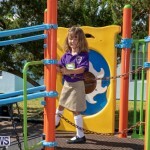 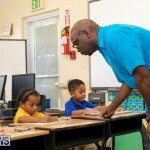 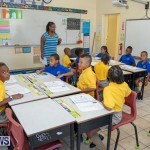 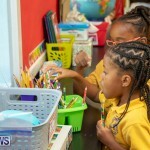 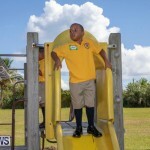 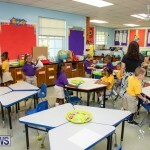 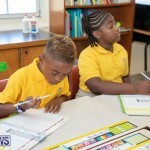 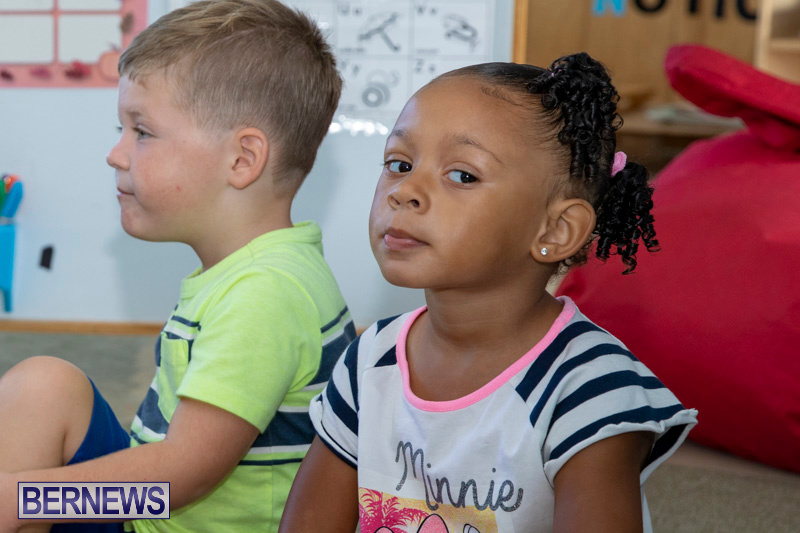 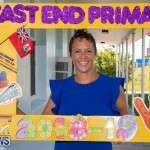 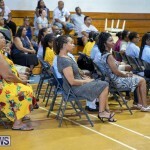 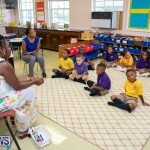 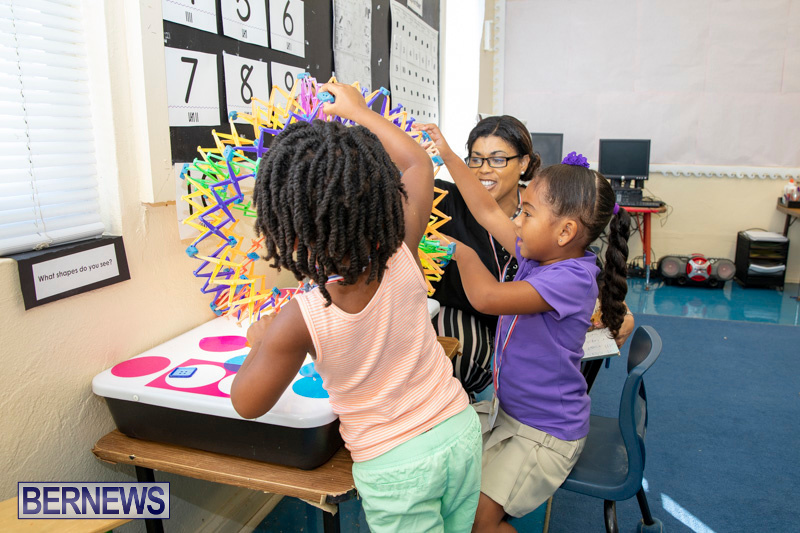 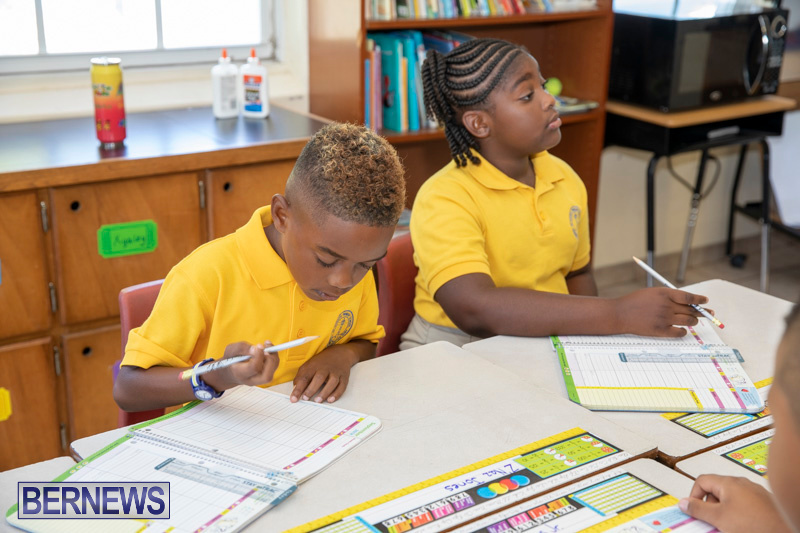 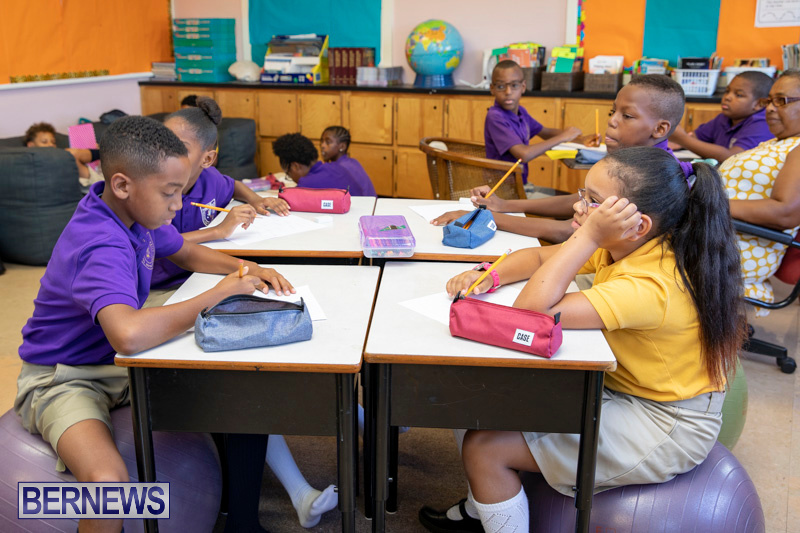 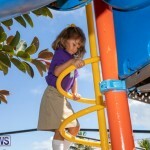 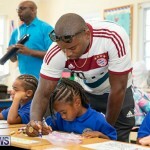 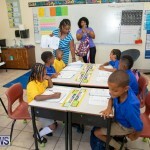 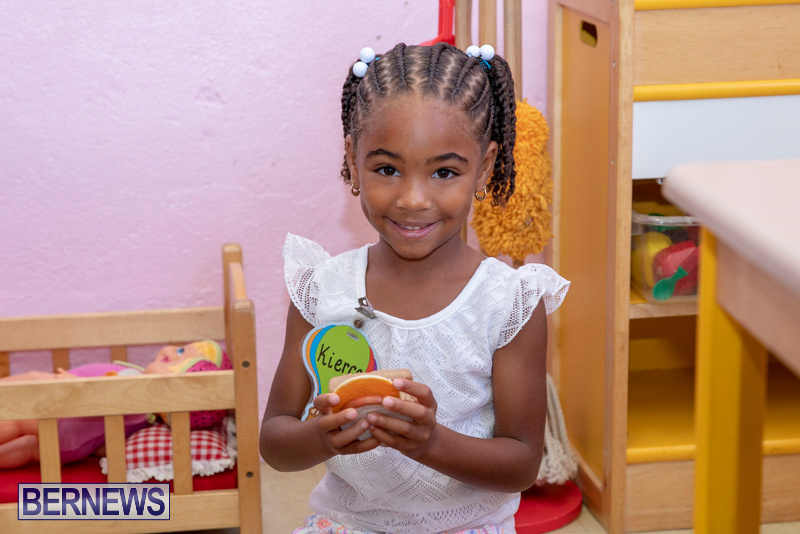 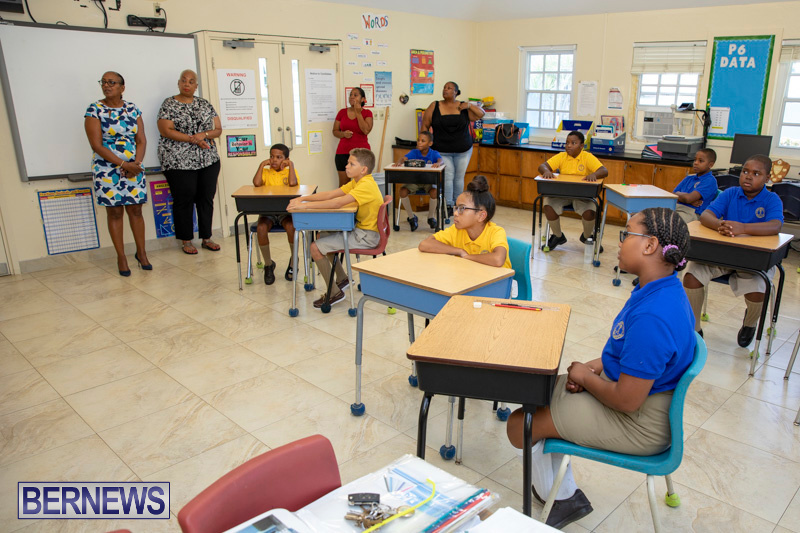 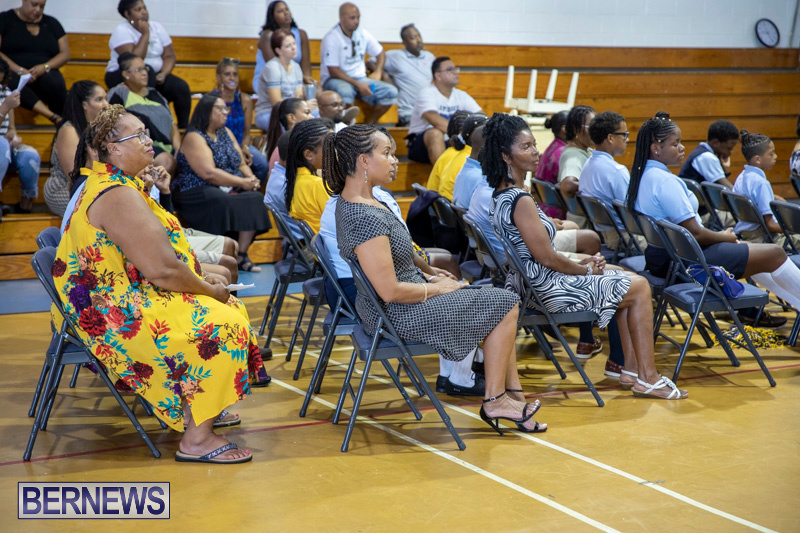 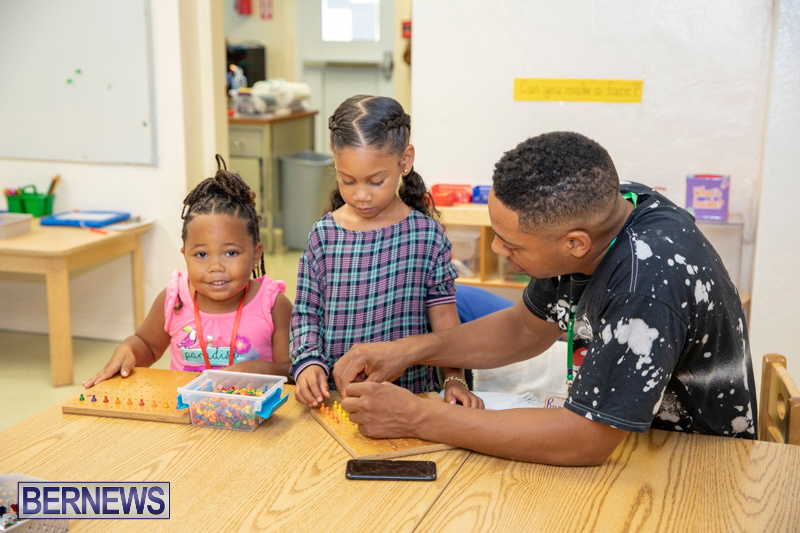 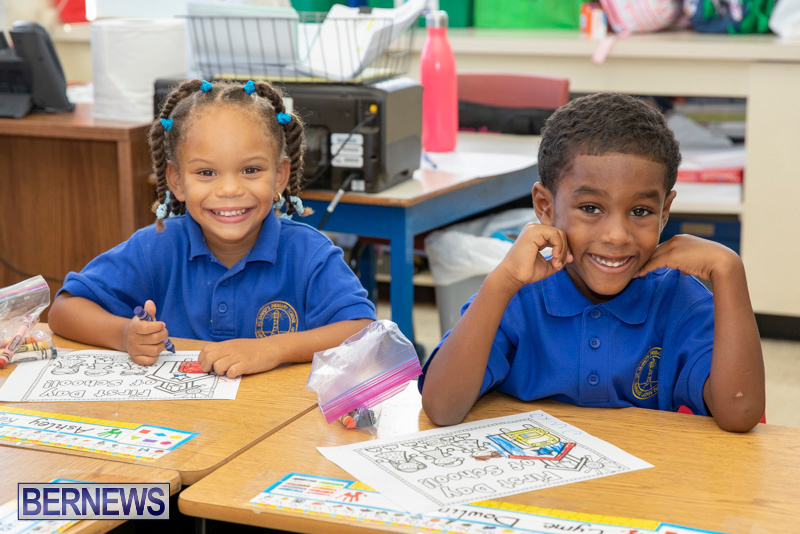 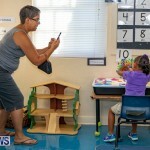 Bernews visited some of the east end schools, and the photos below include images from St. David’s Preschool, St. David’s Primary School, Clearwater Middle School, St. George’s Preschool, and East End Primary School.